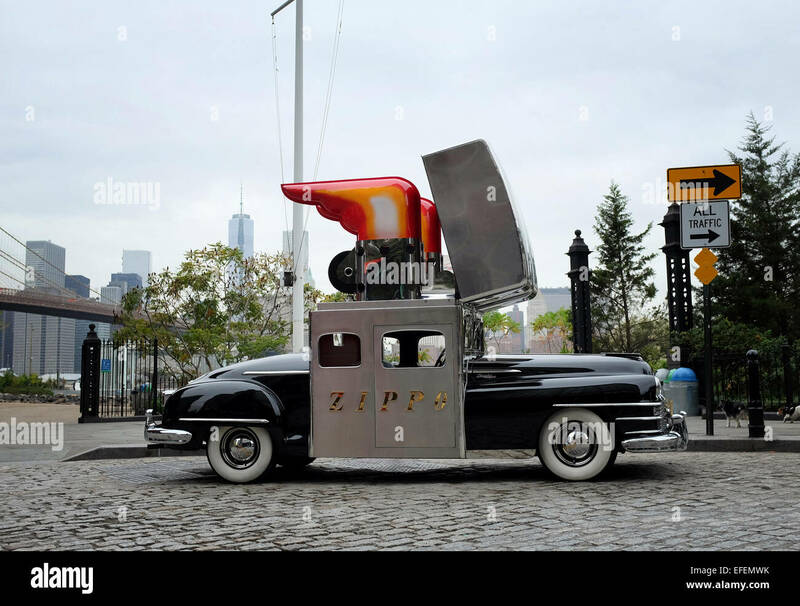 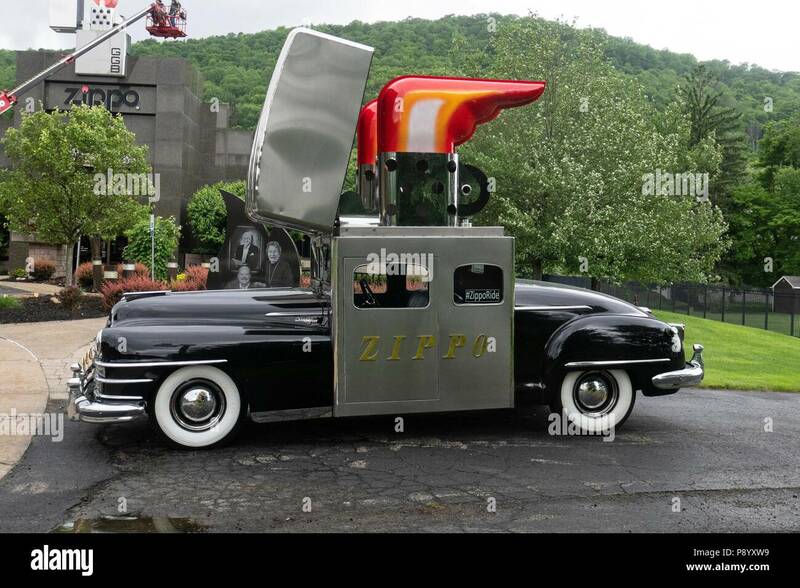 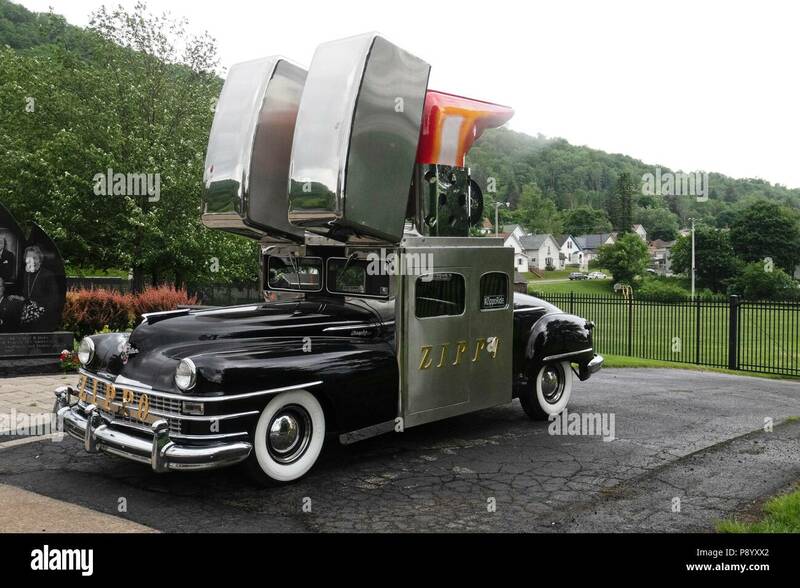 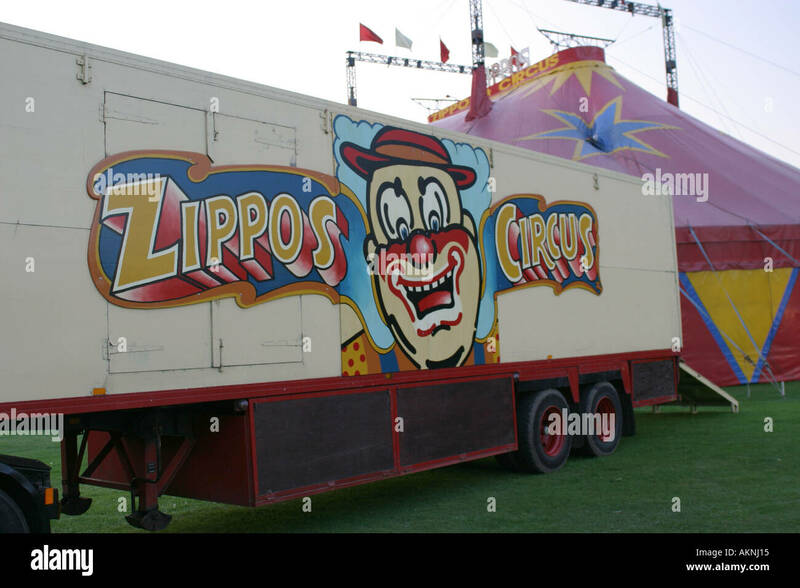 The Zippo car, created from a 1947 Chrysler Saratoga automobile, is photographed in front of zippo Museum in Bradford Pennsylvania. 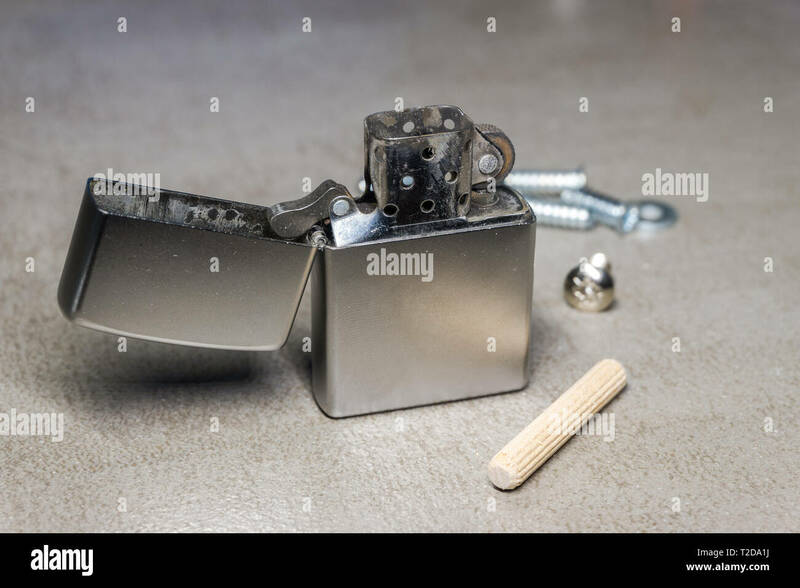 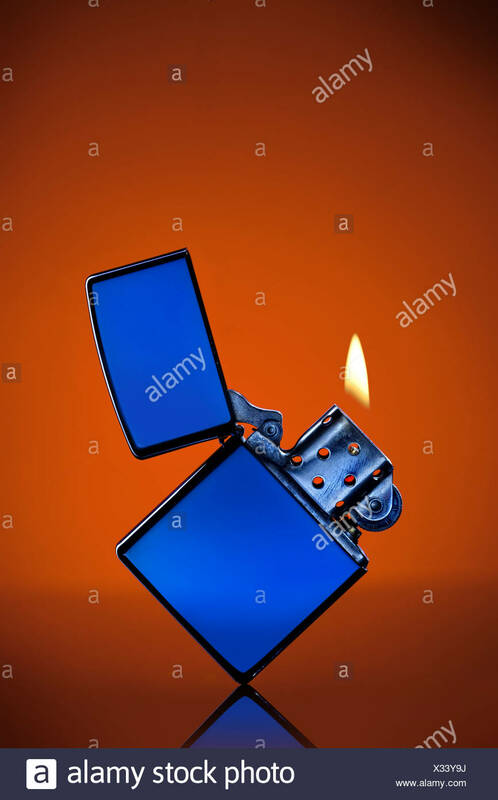 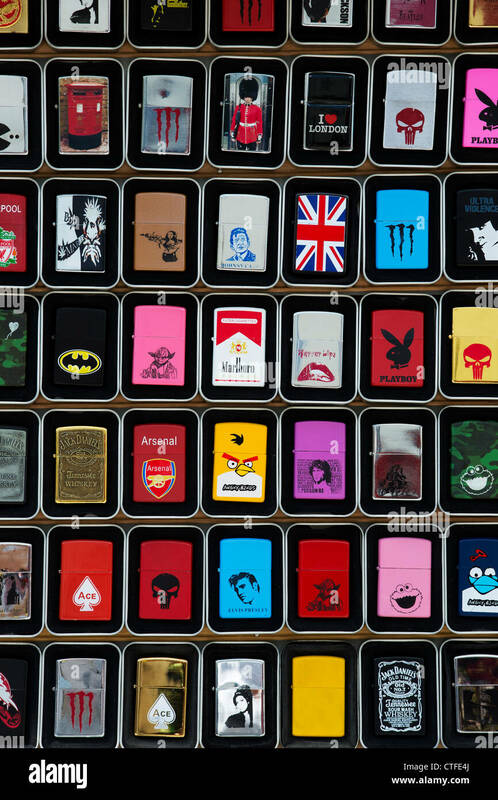 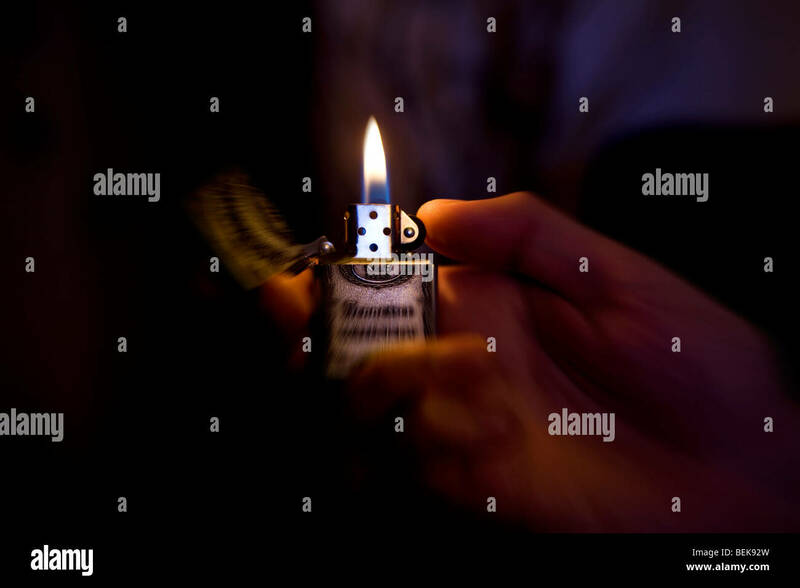 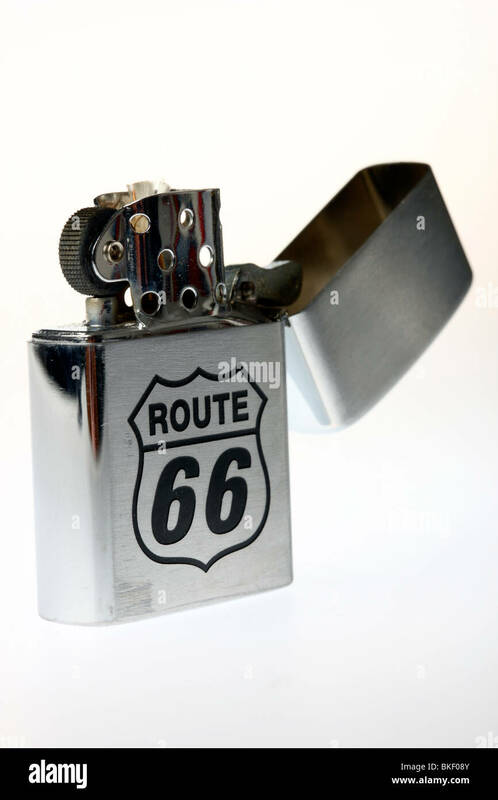 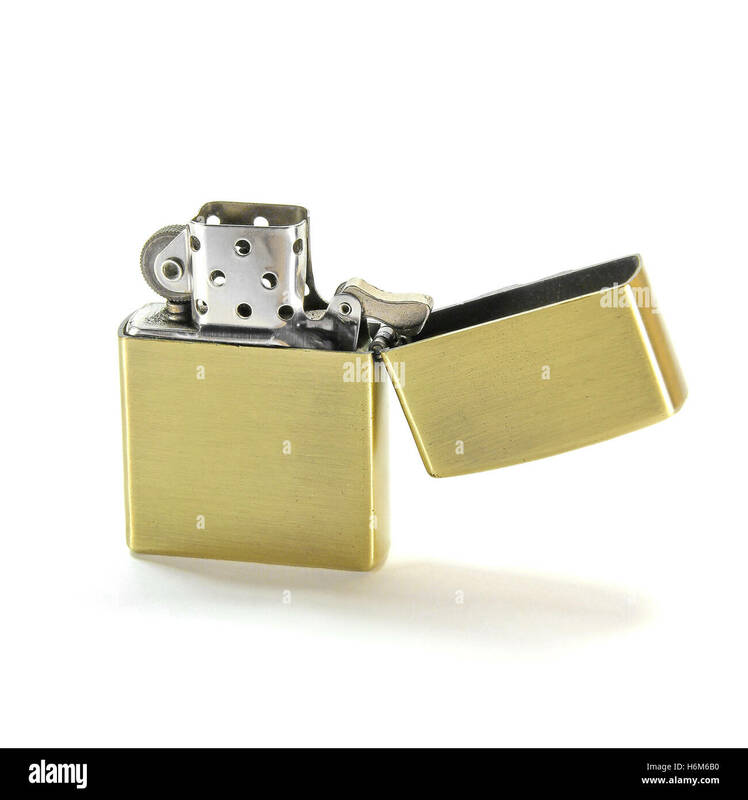 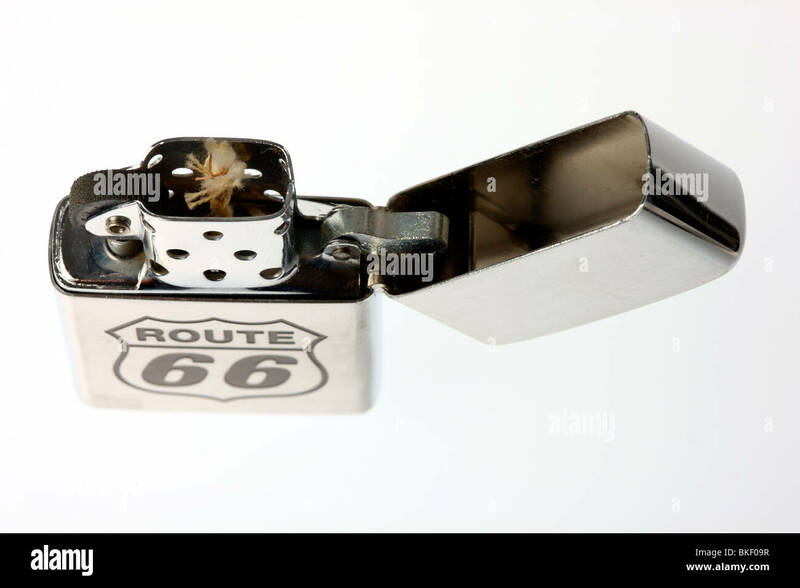 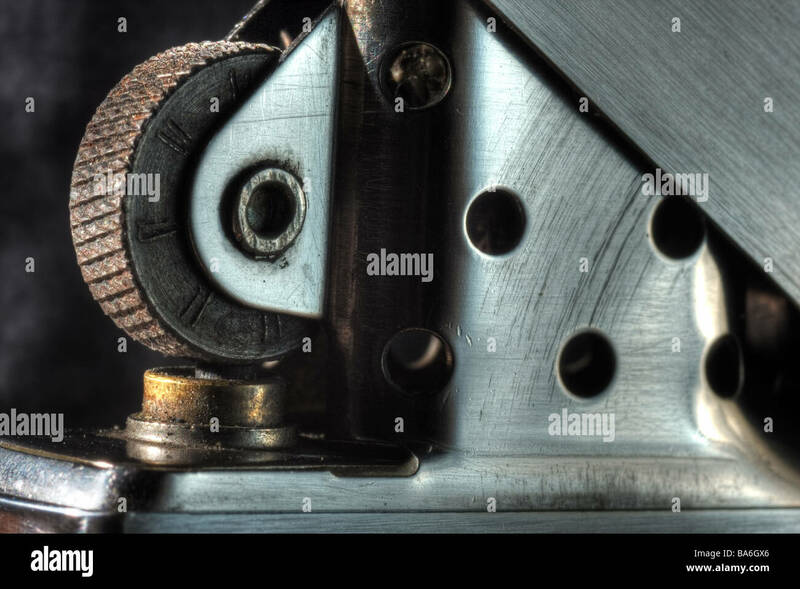 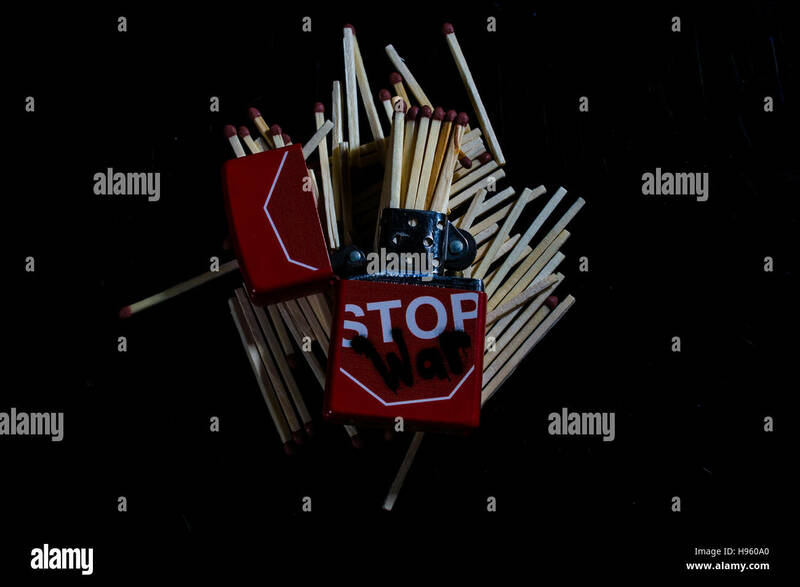 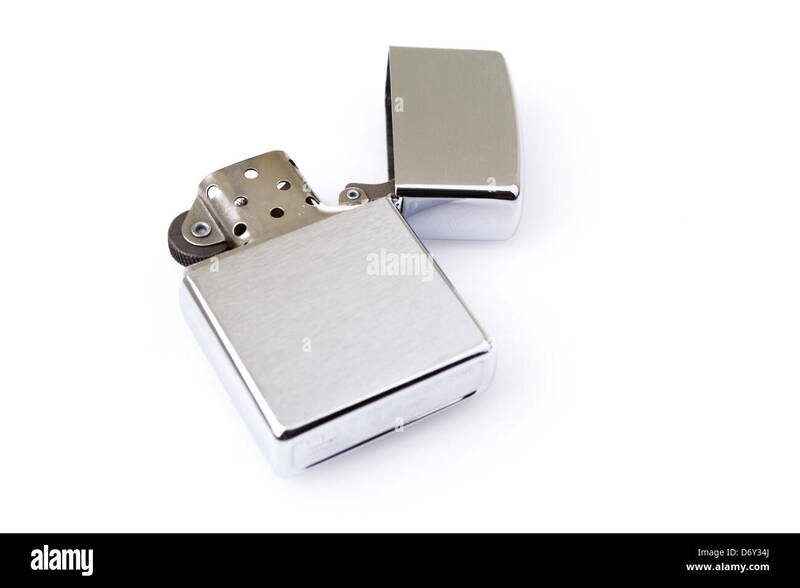 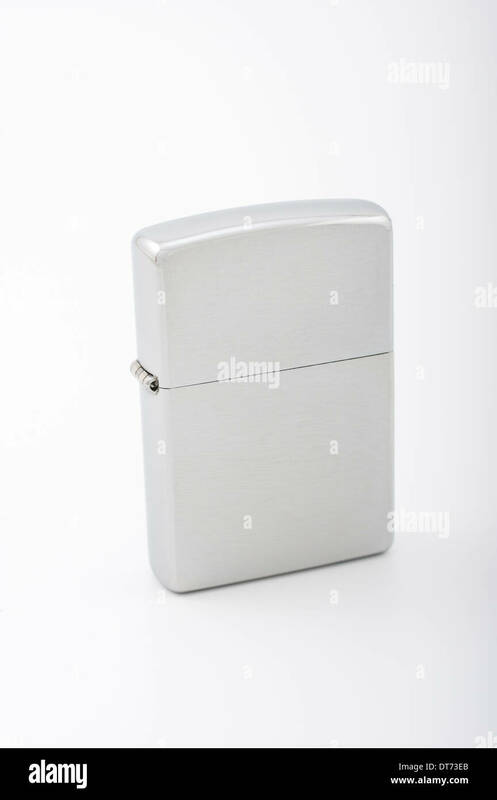 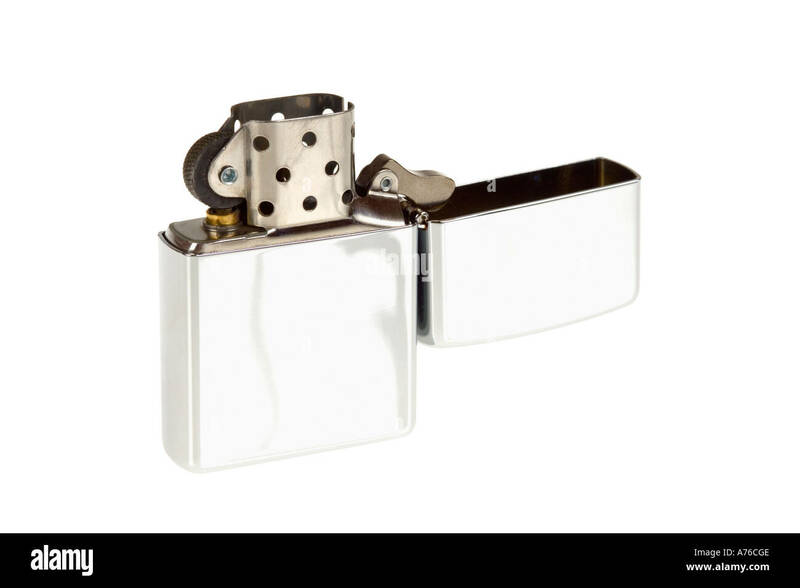 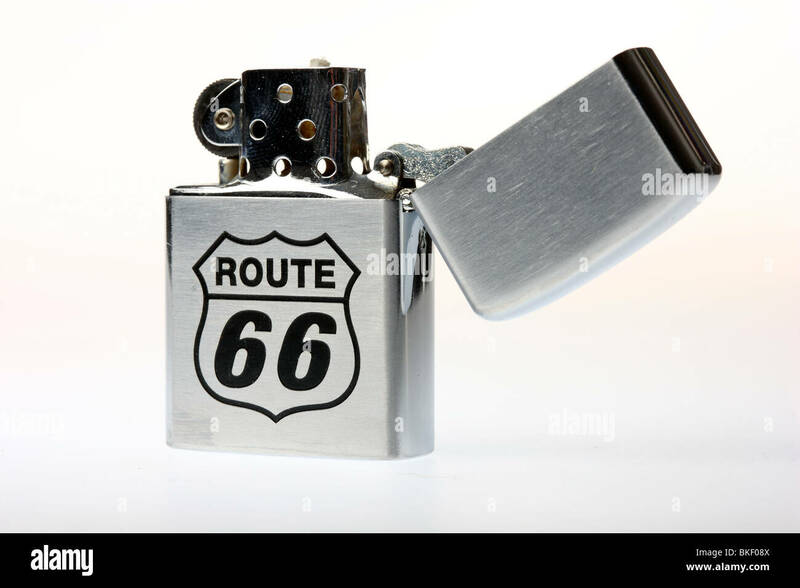 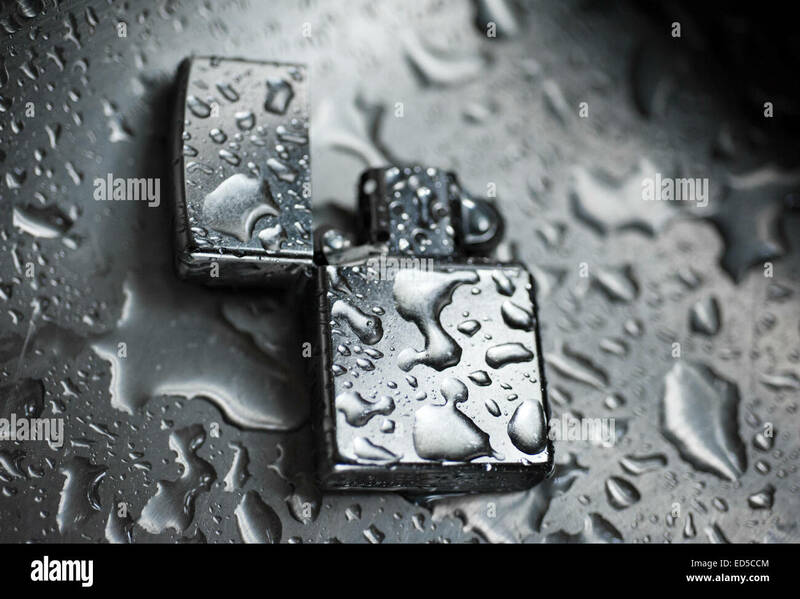 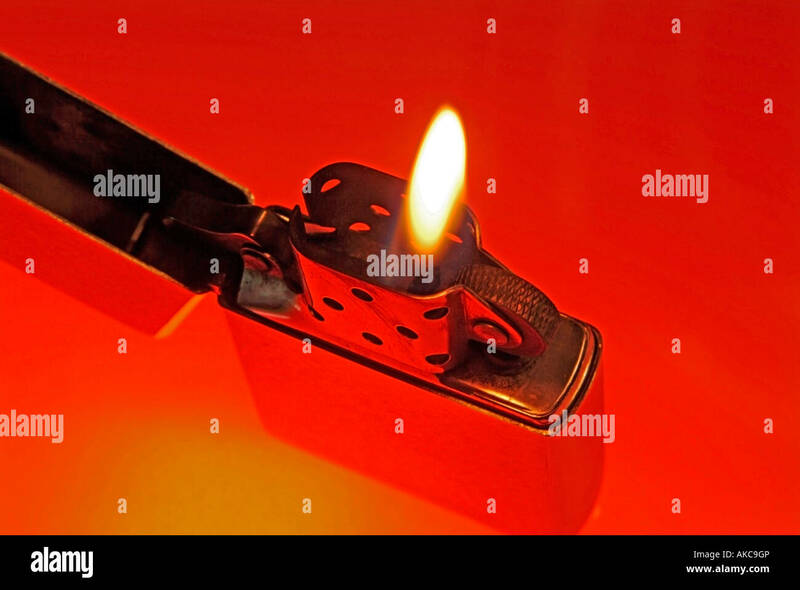 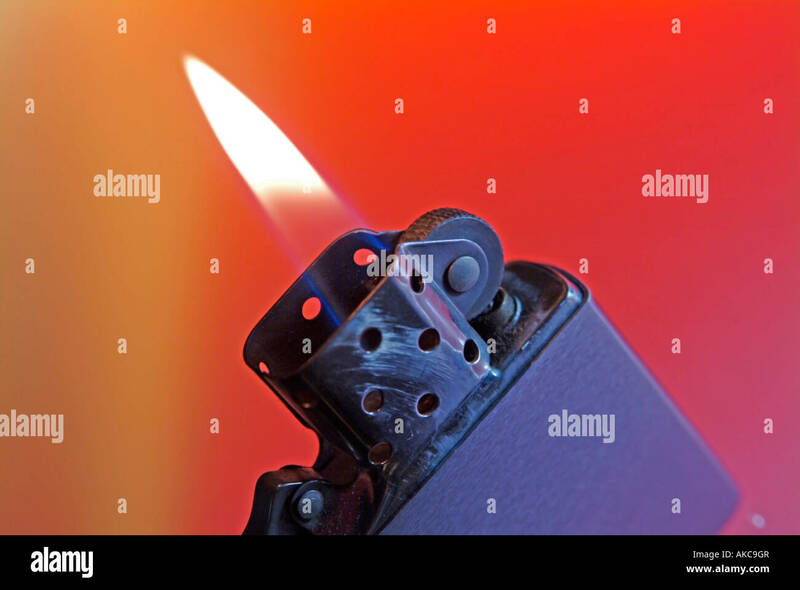 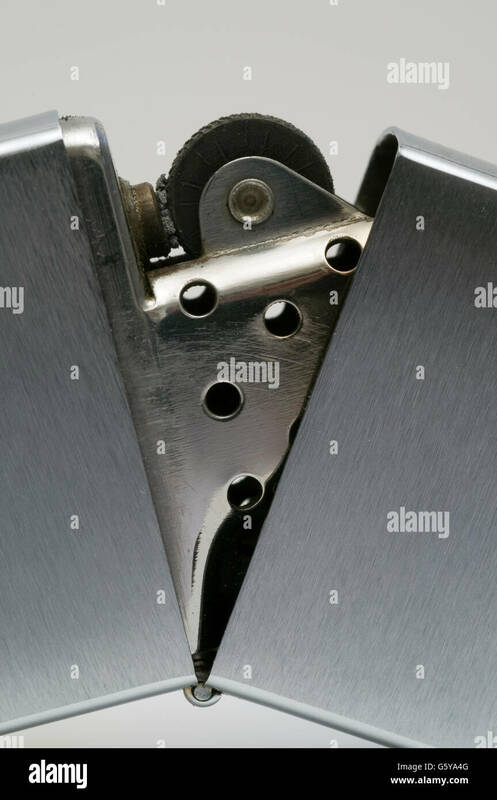 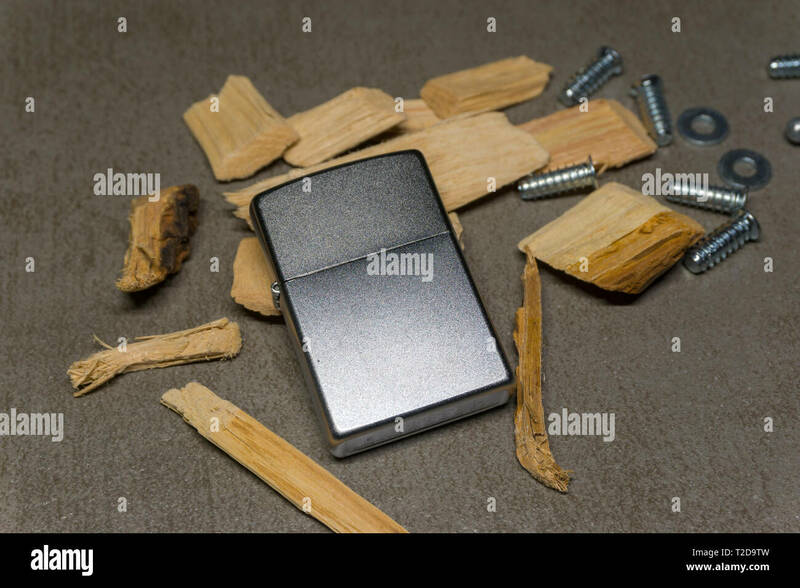 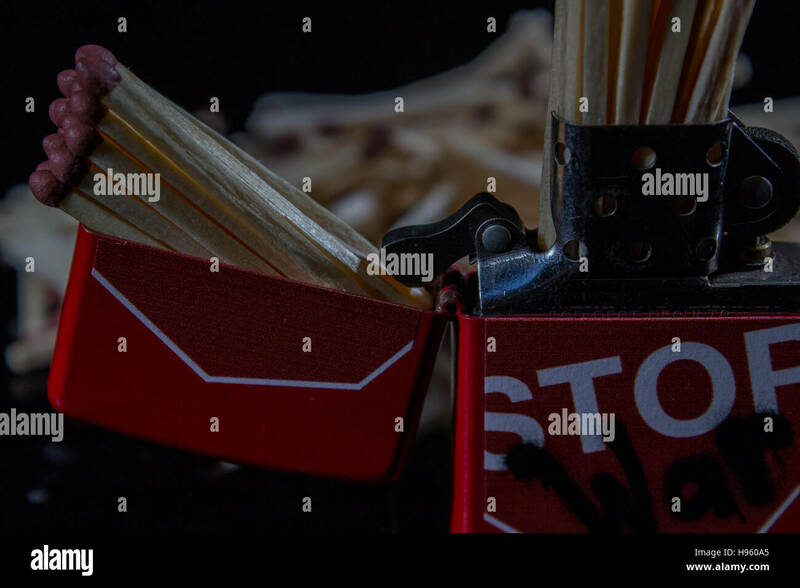 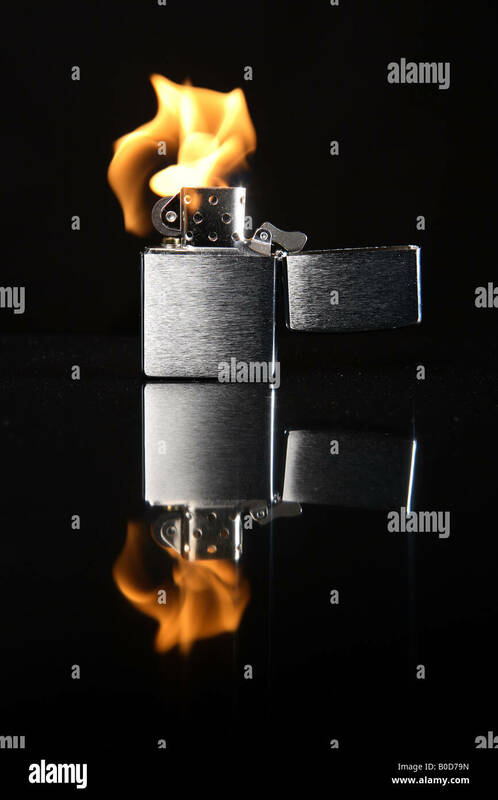 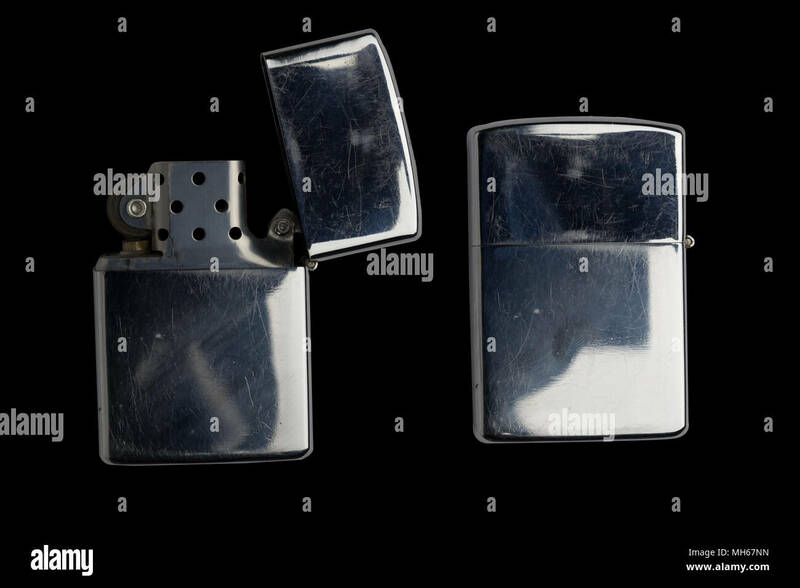 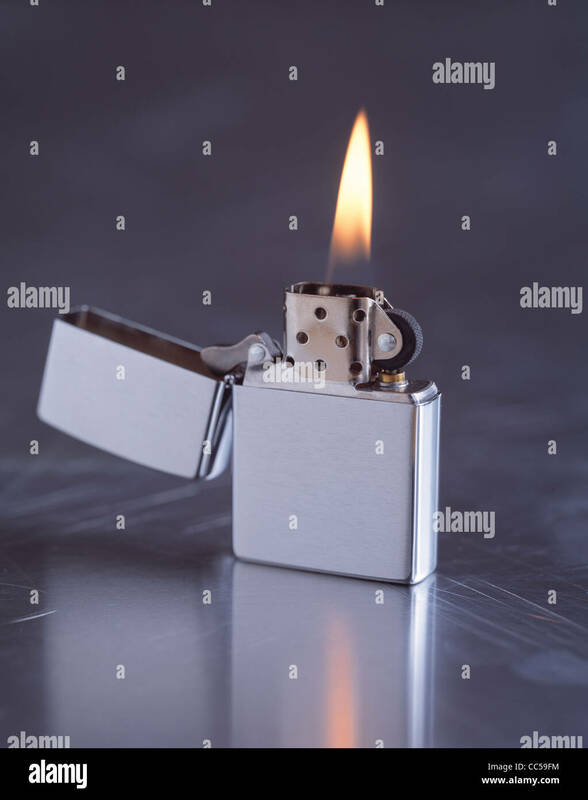 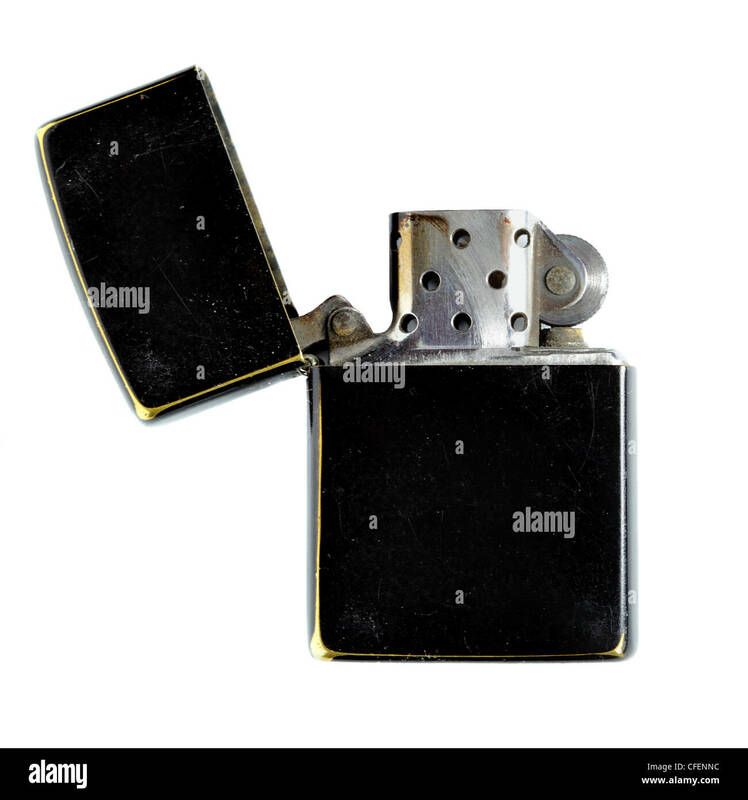 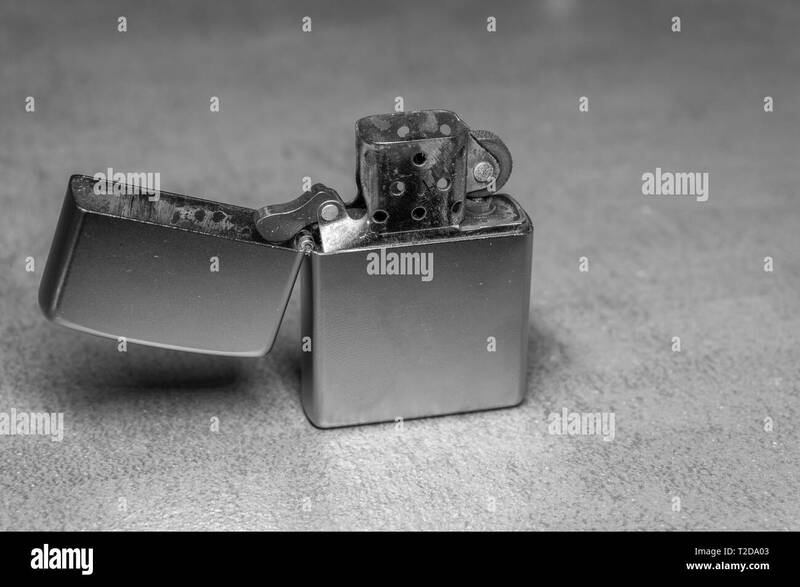 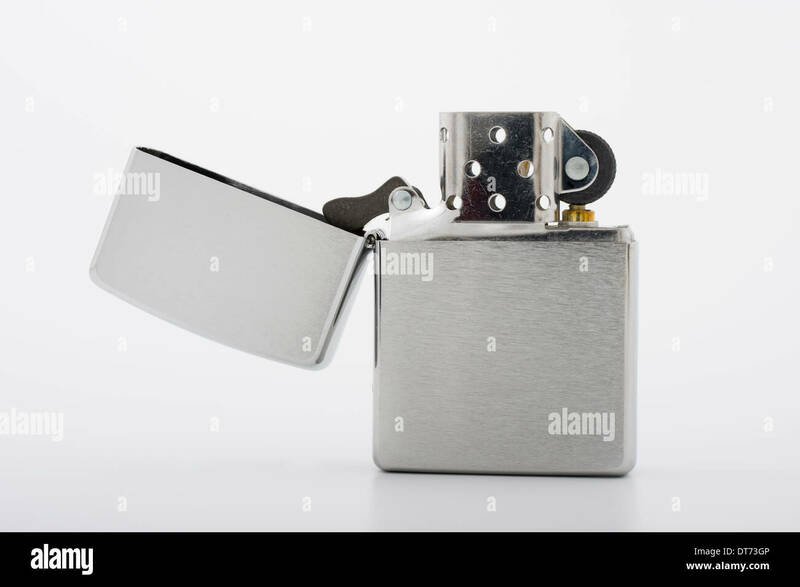 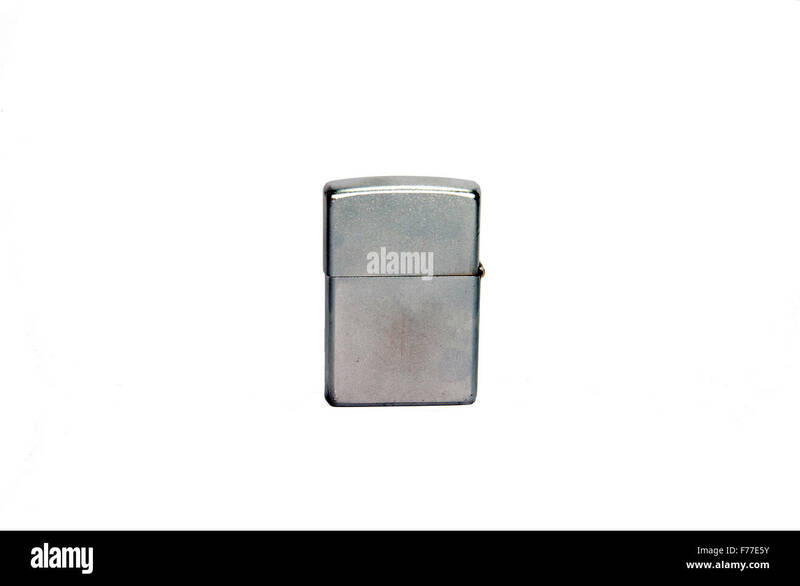 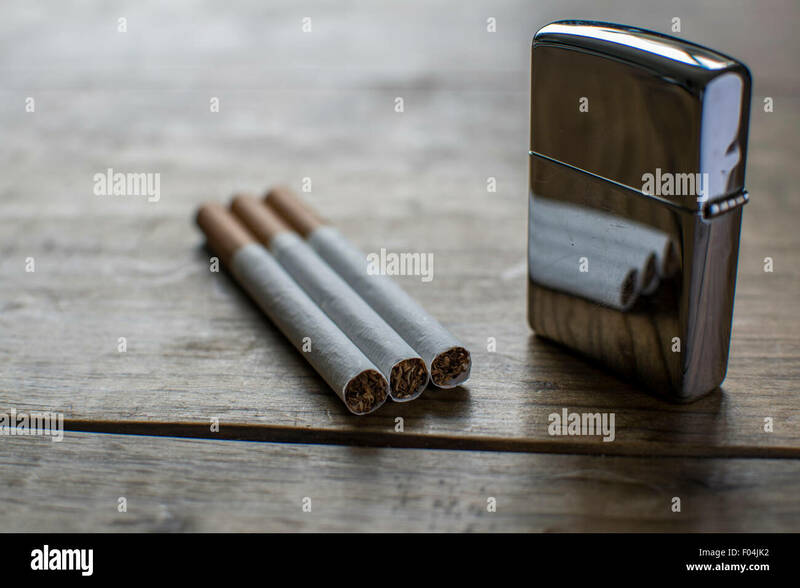 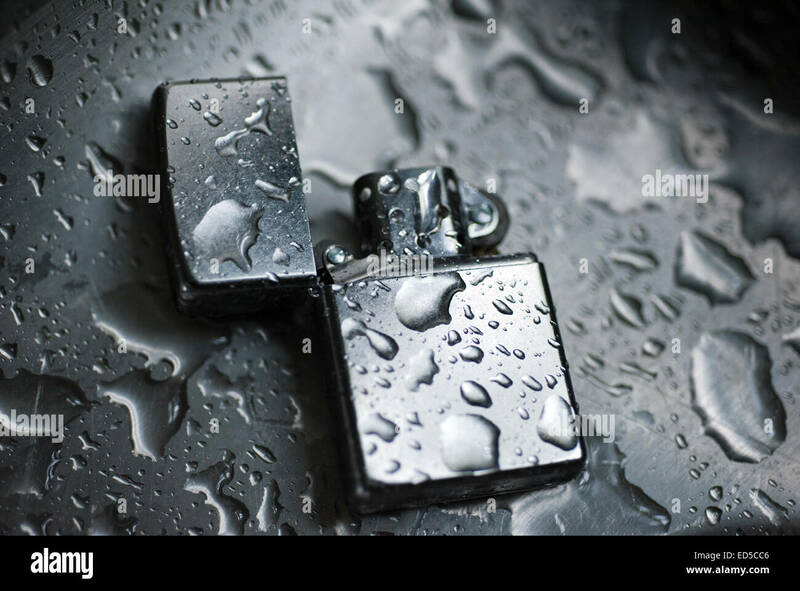 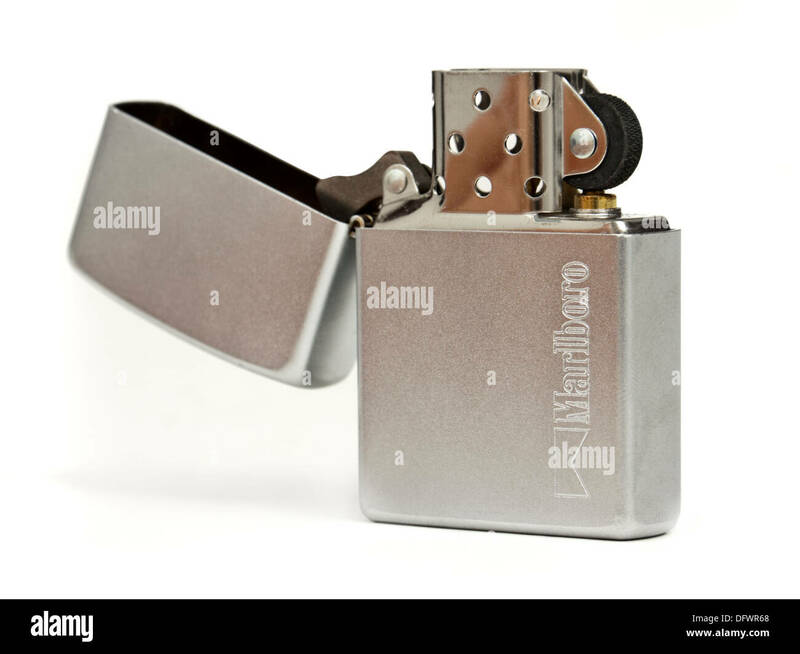 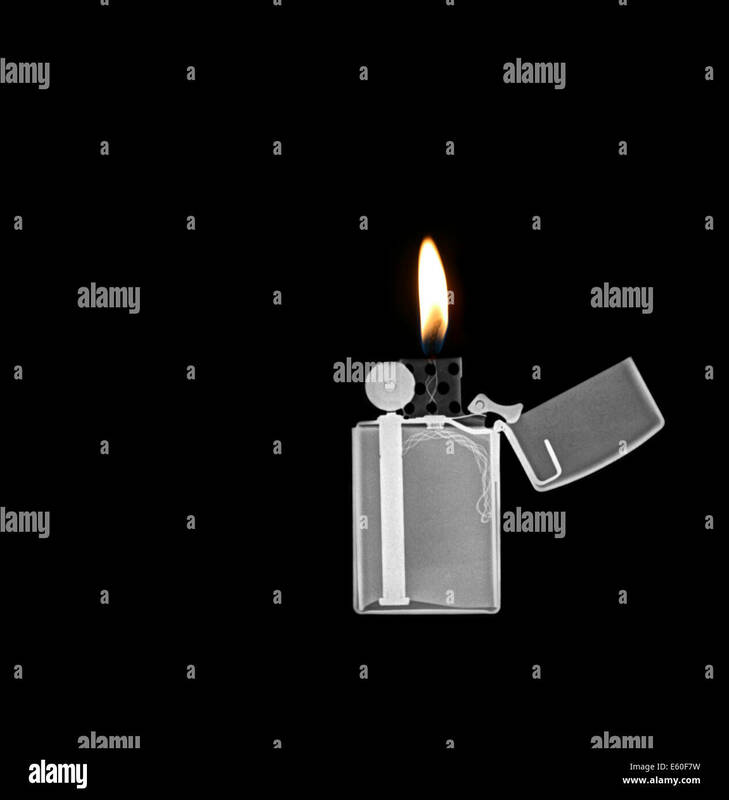 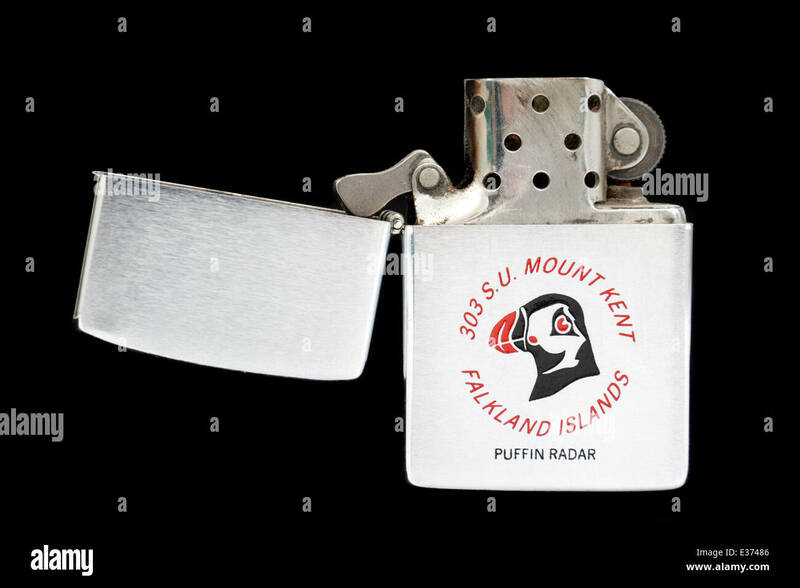 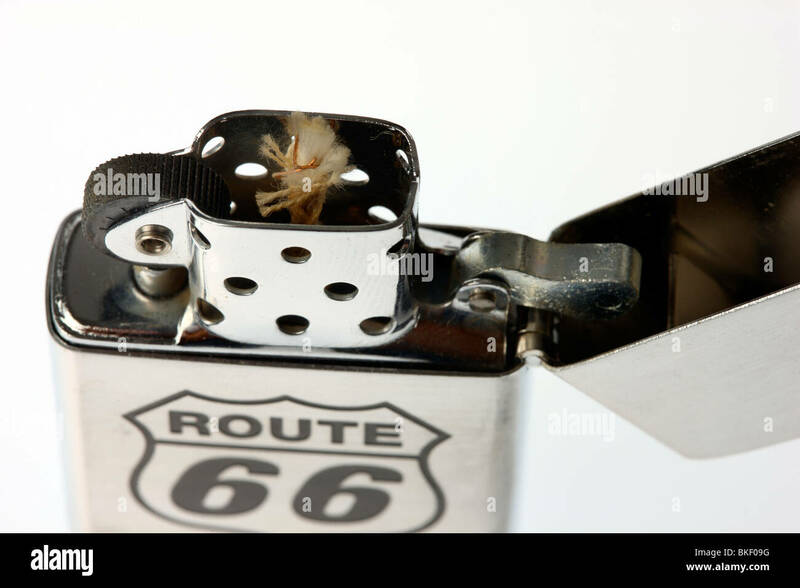 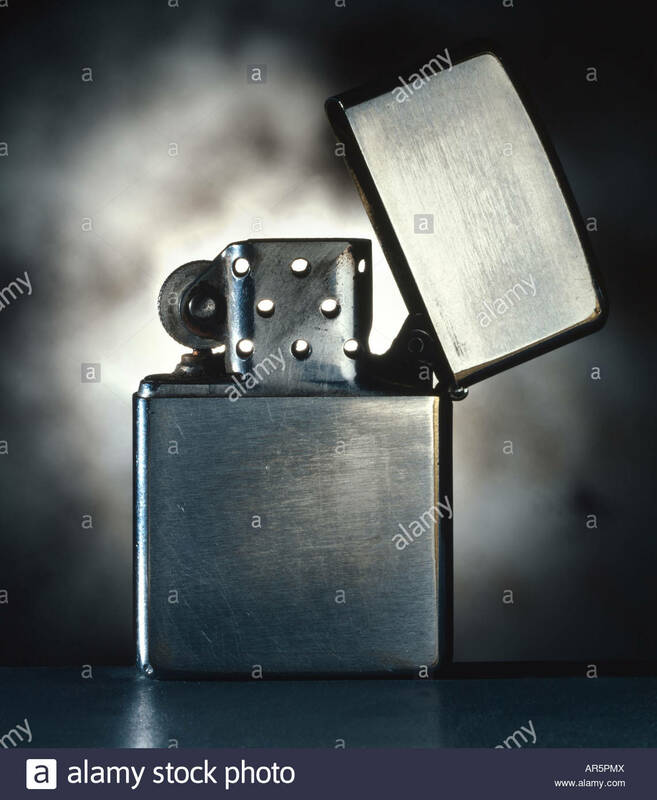 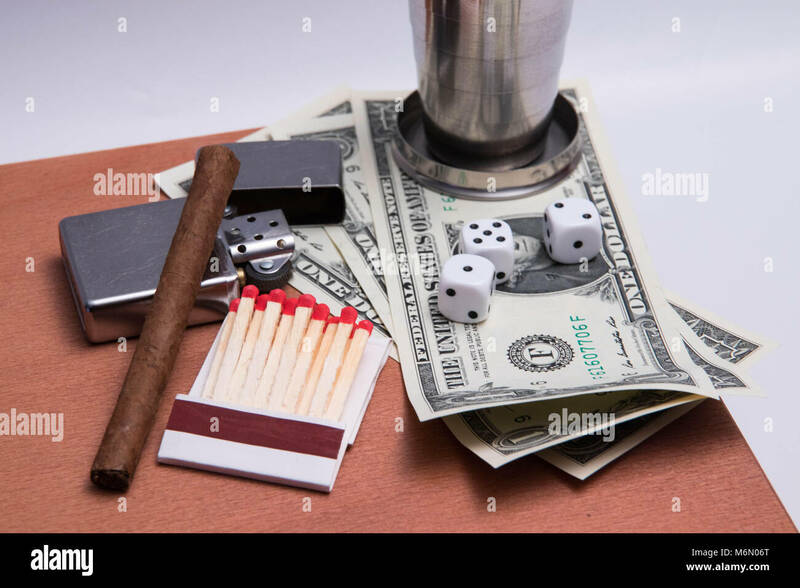 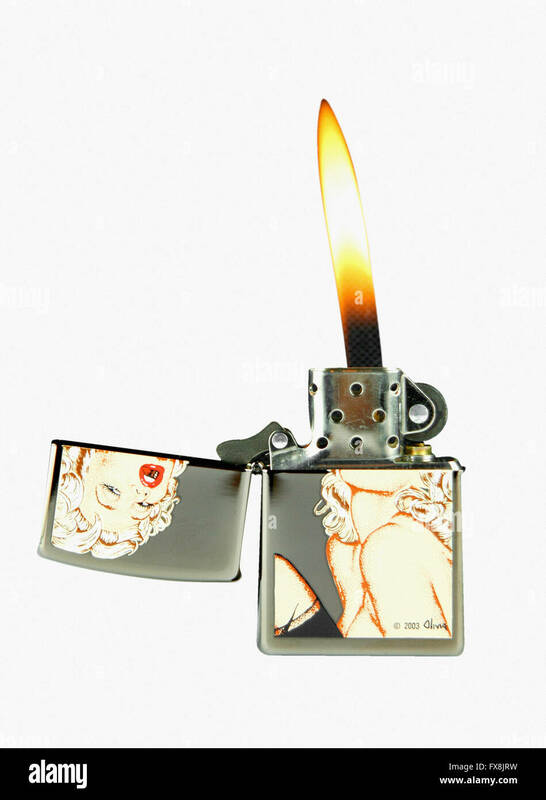 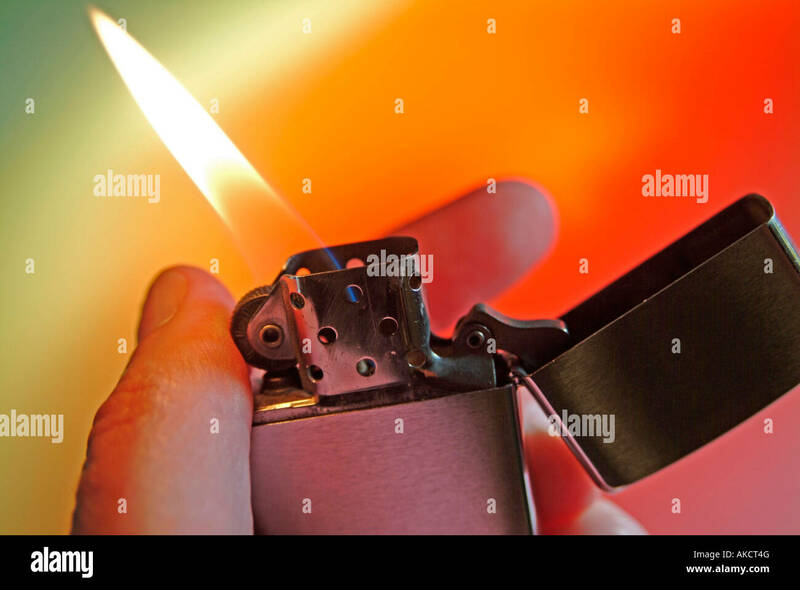 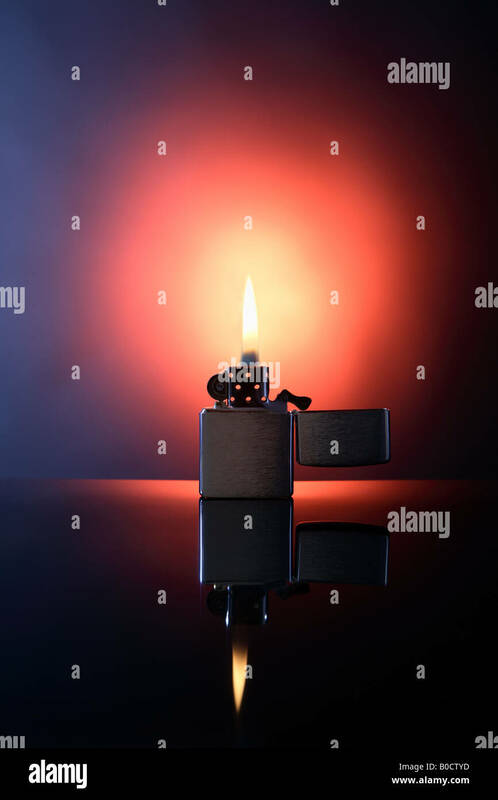 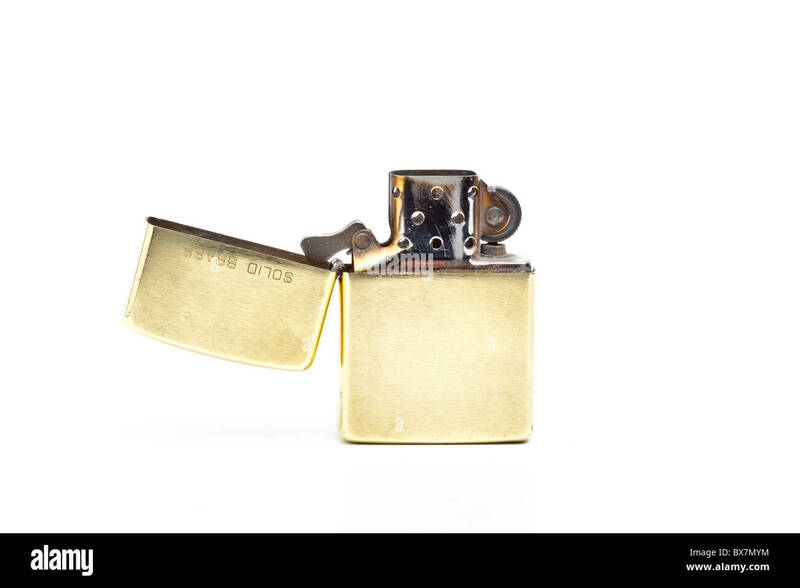 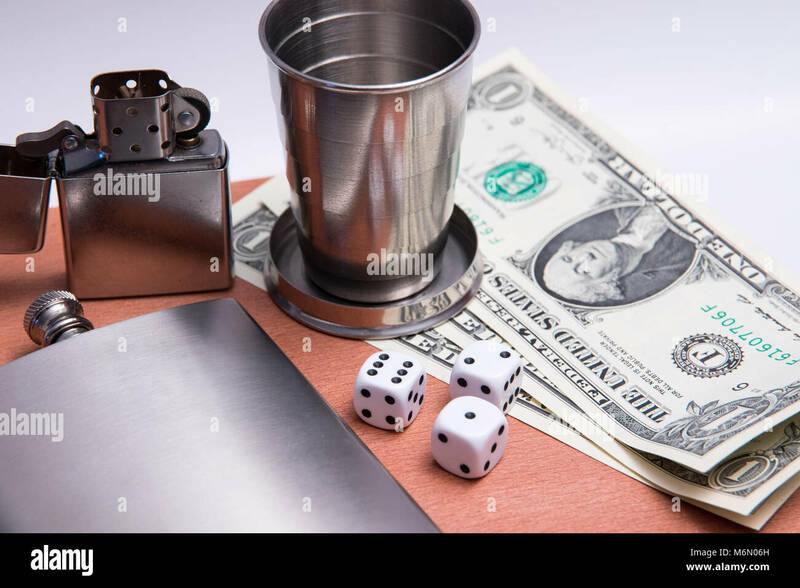 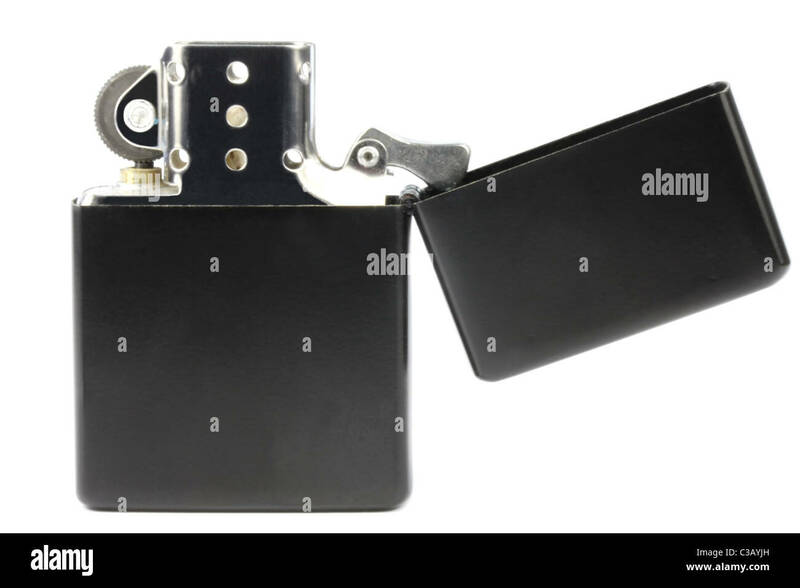 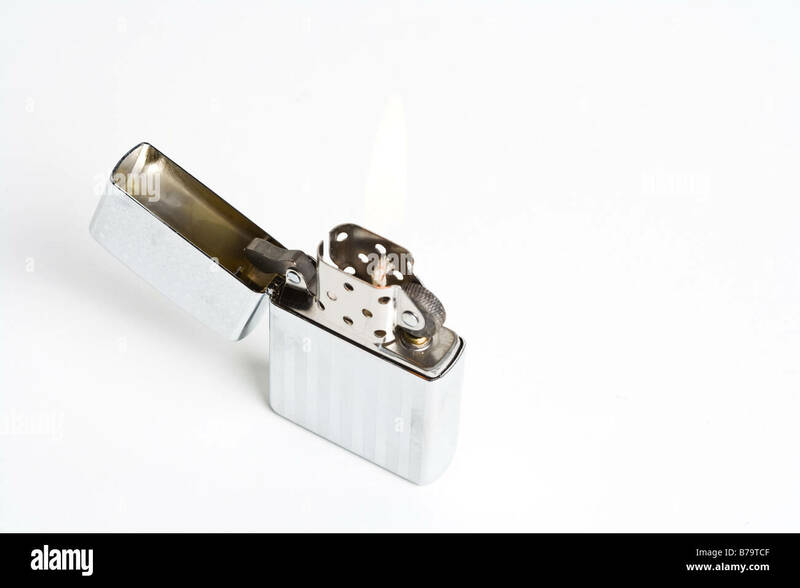 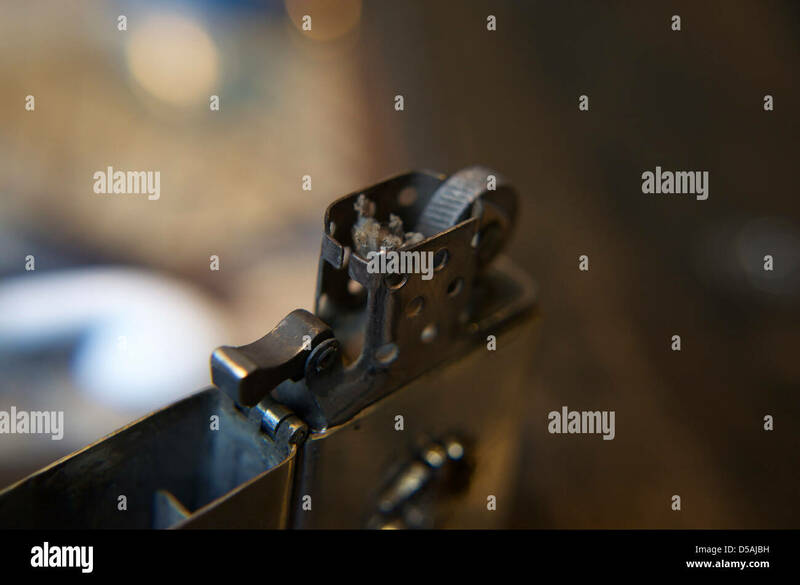 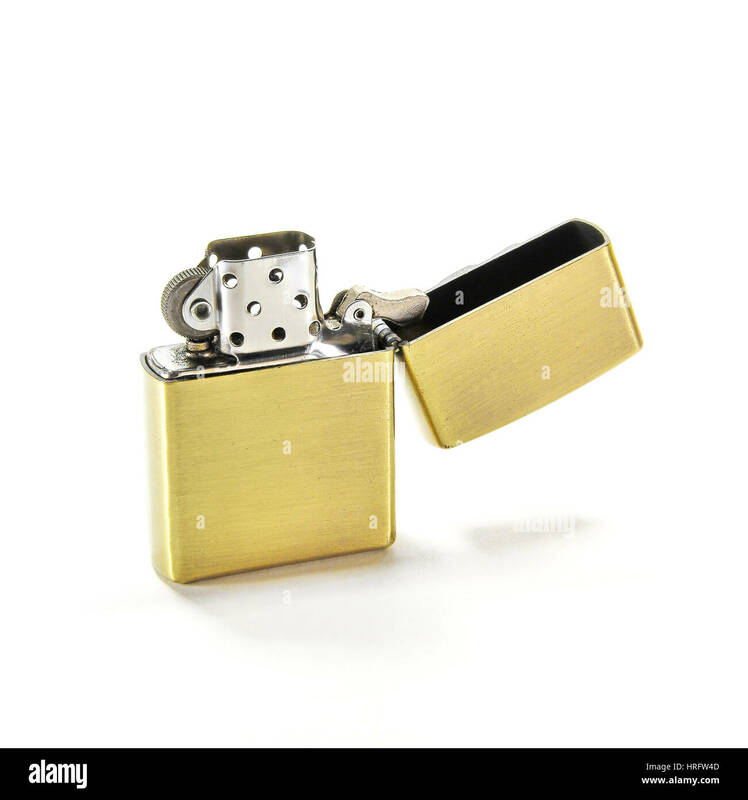 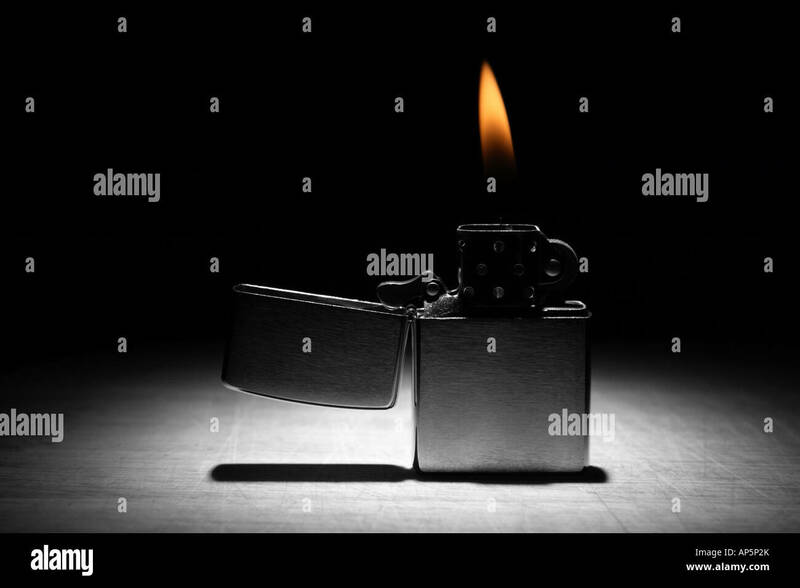 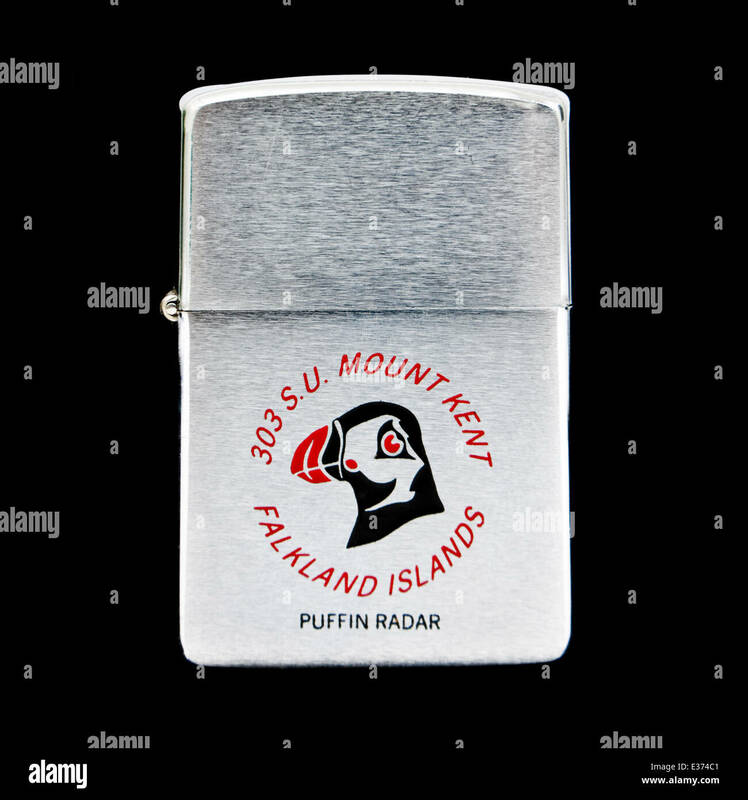 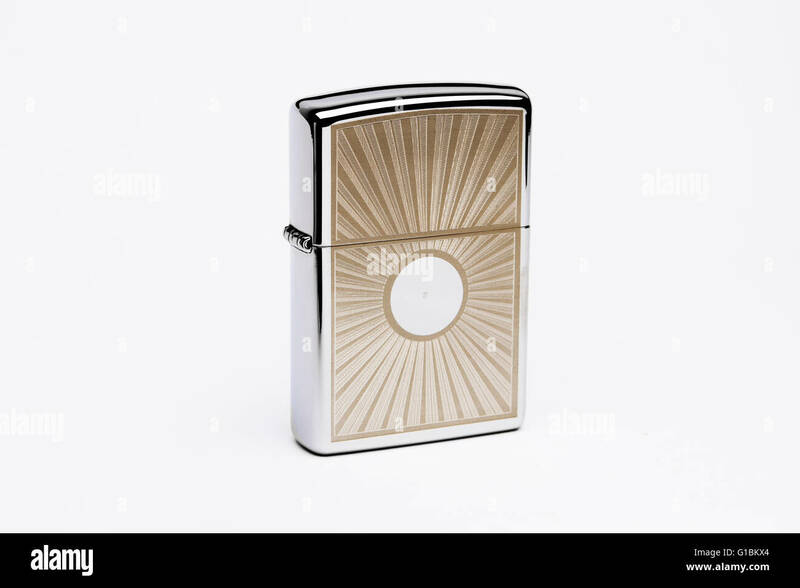 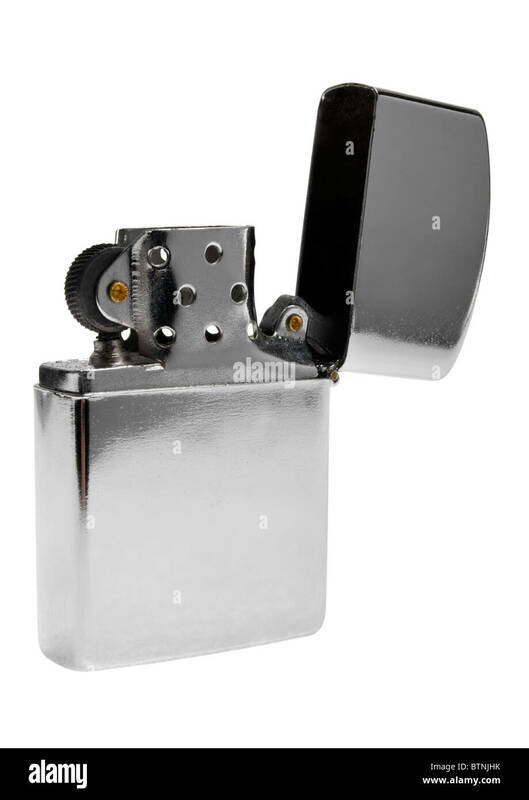 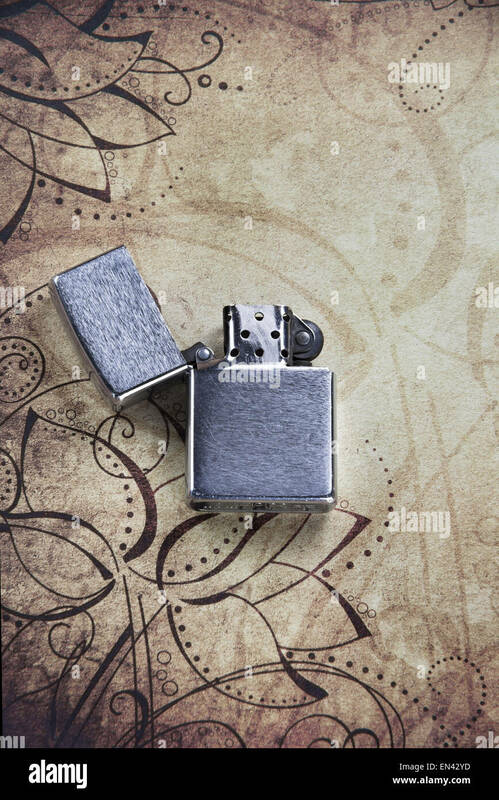 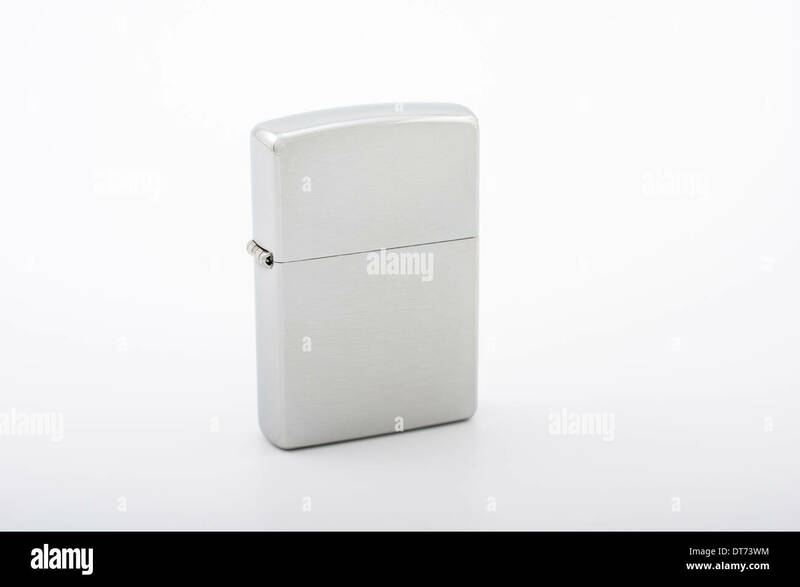 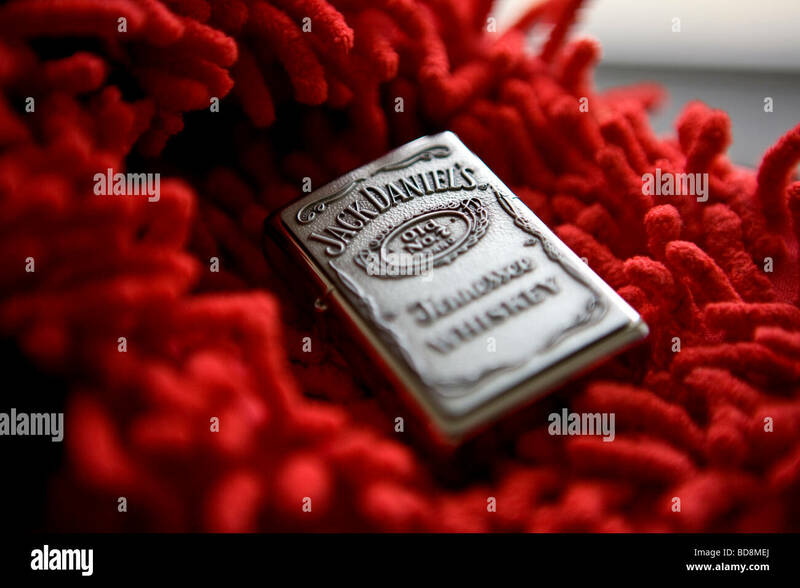 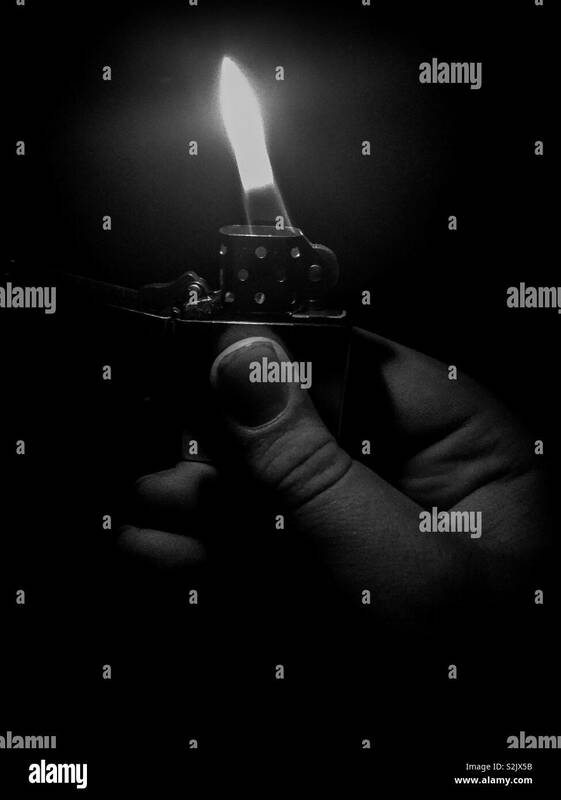 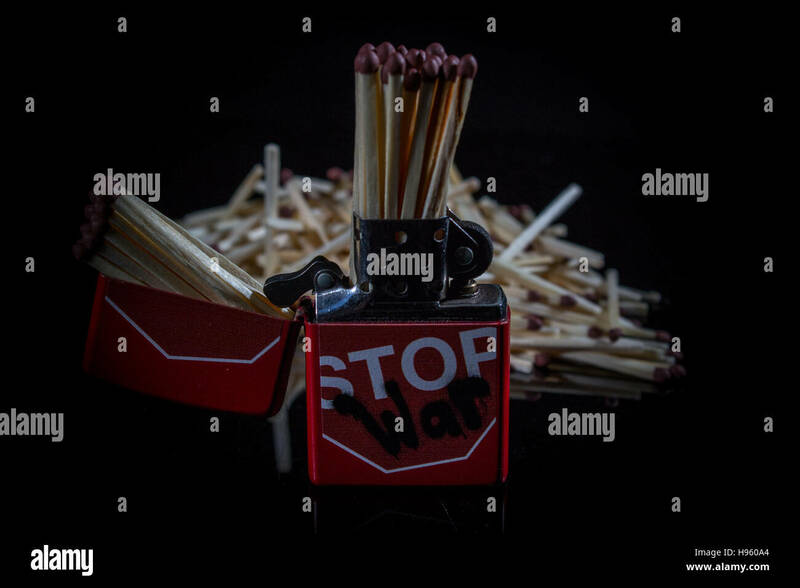 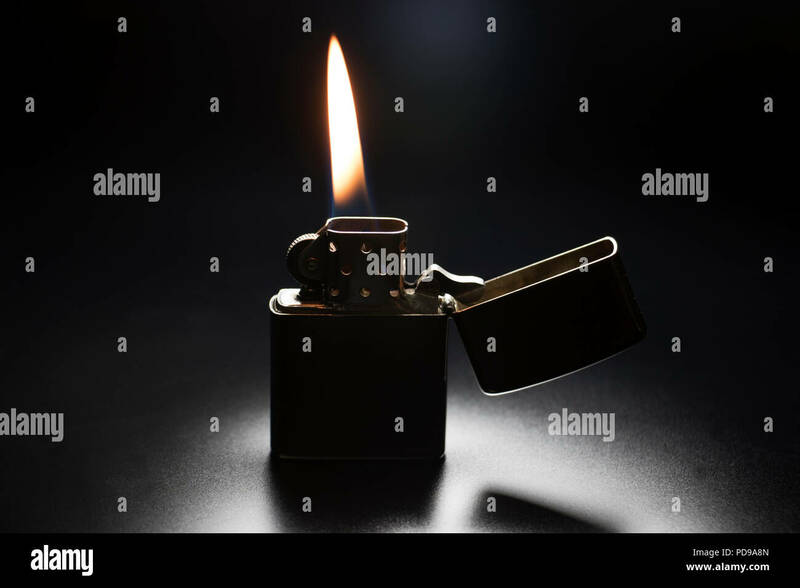 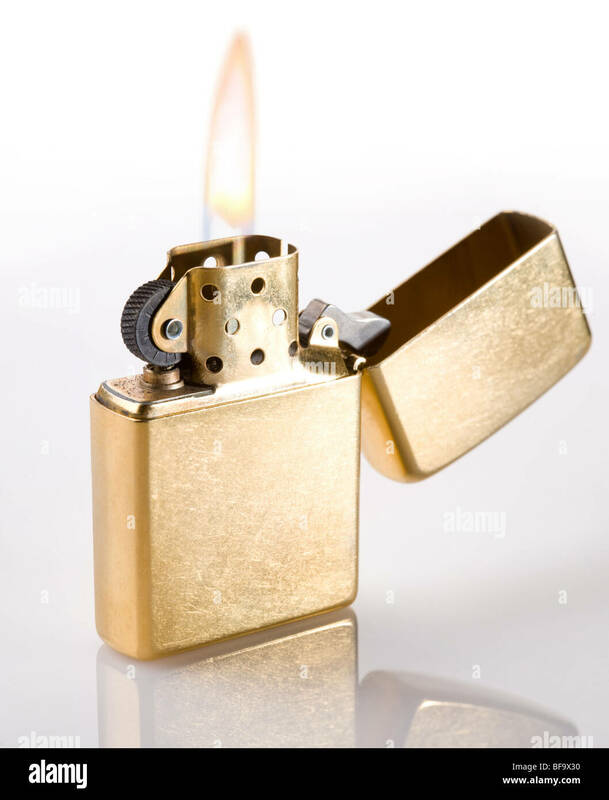 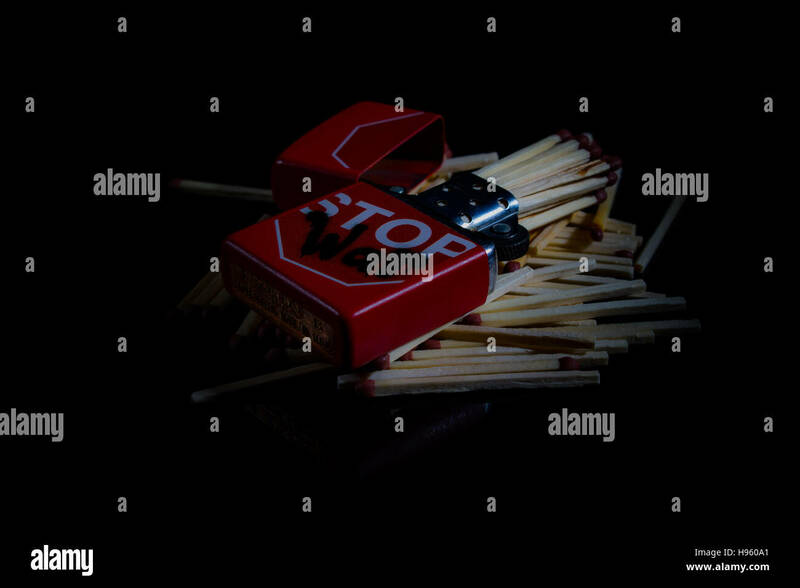 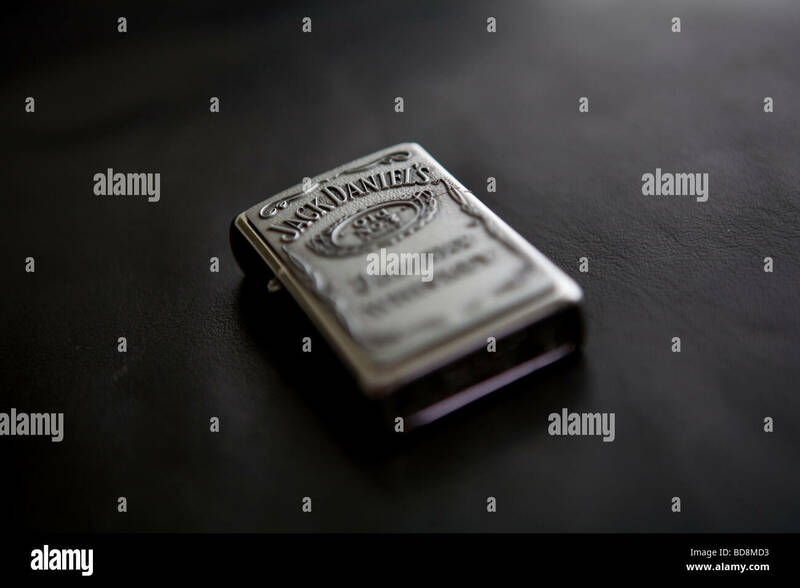 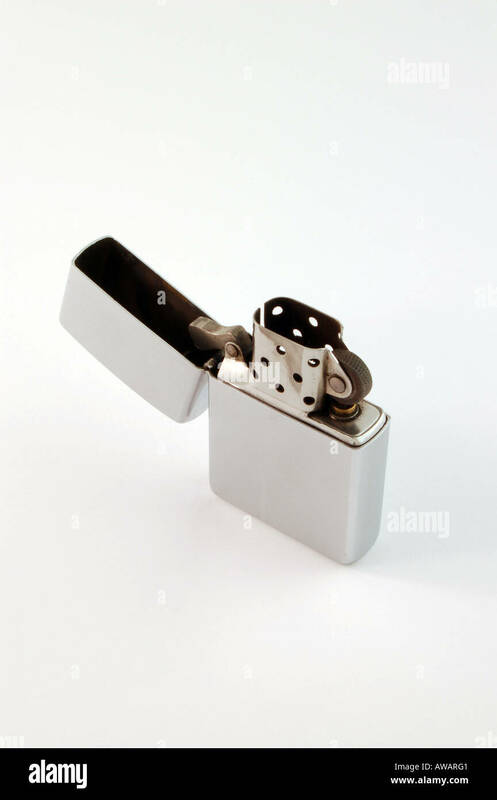 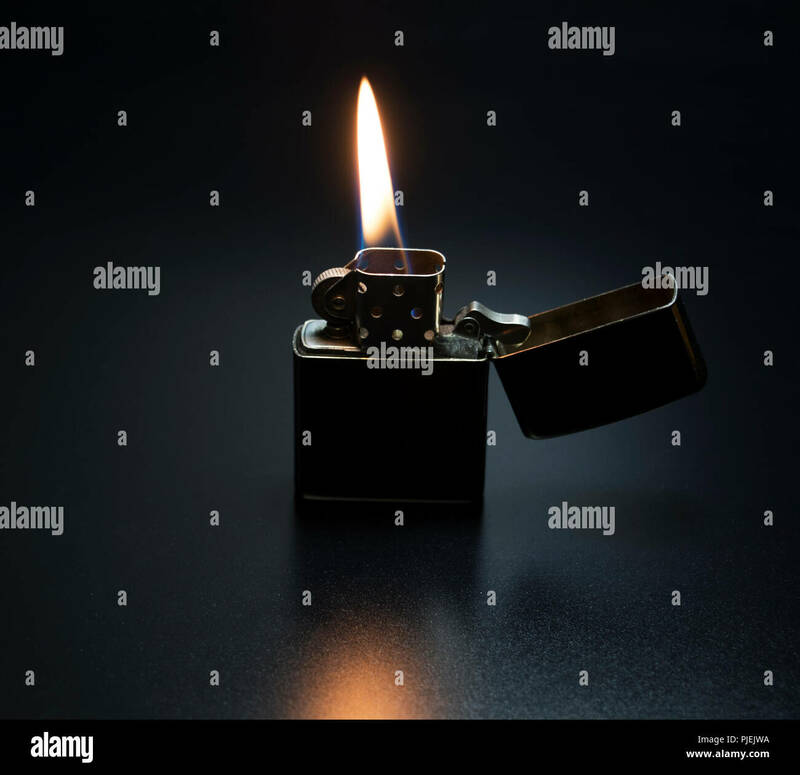 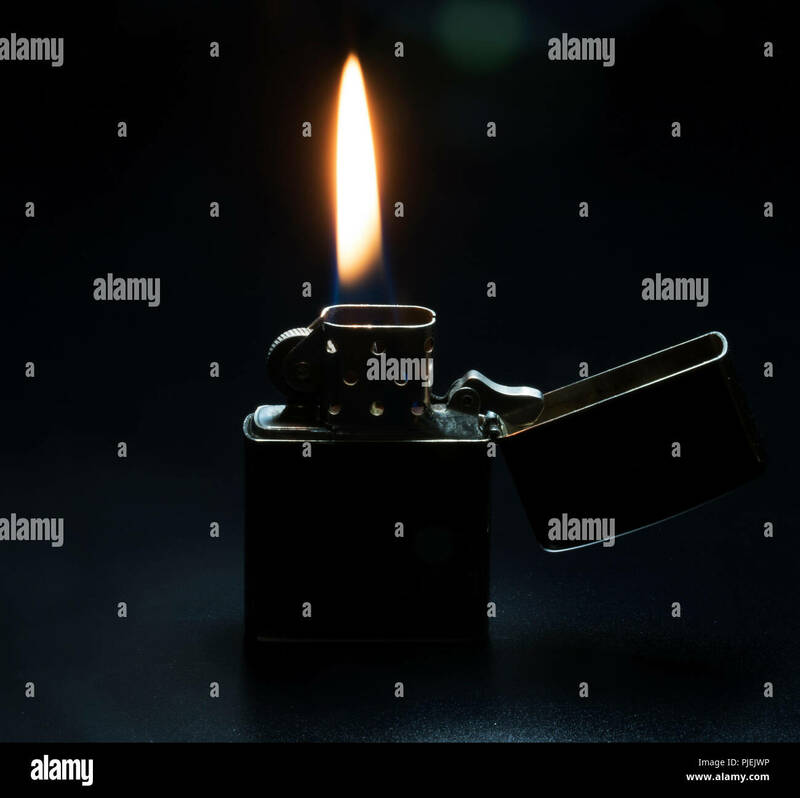 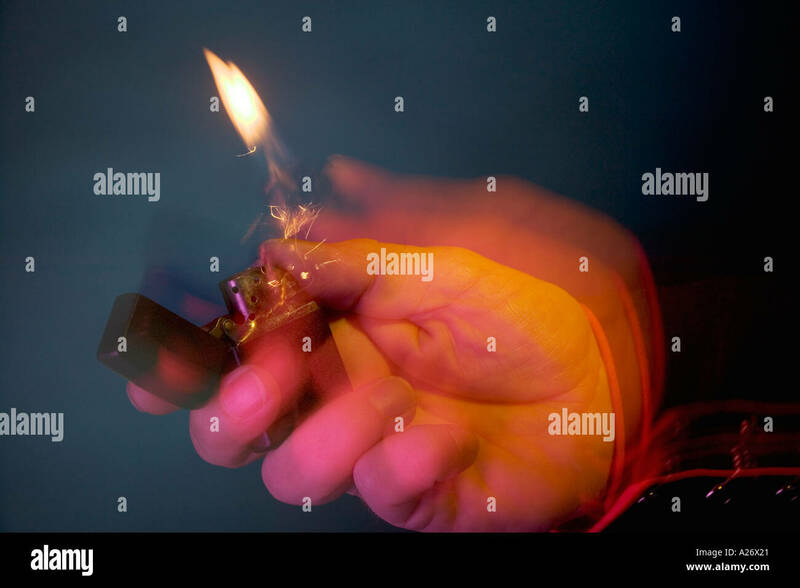 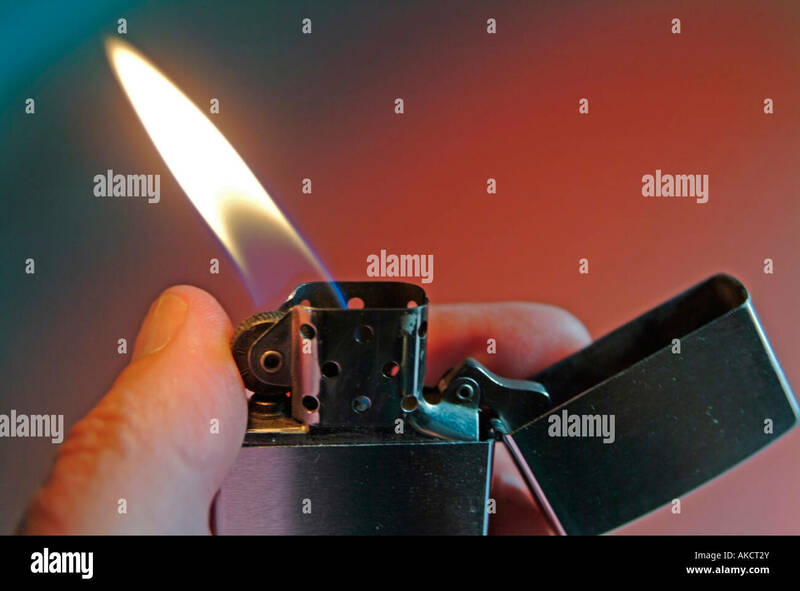 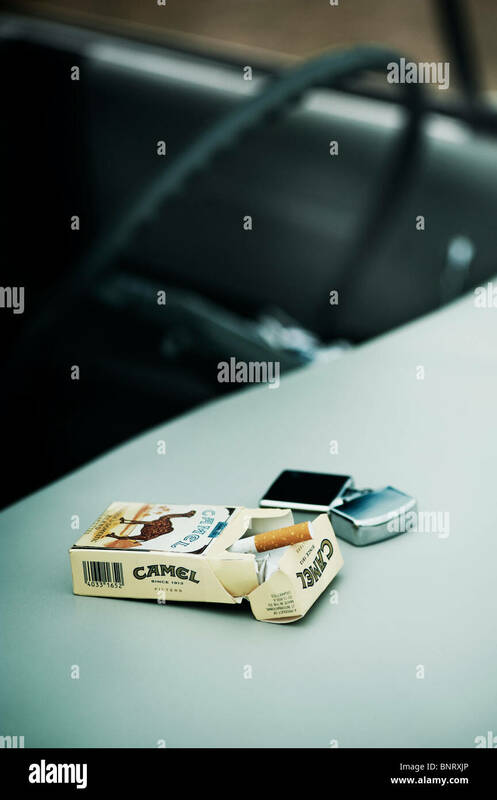 Flip top petrol zippo style lighter on a pure white background. 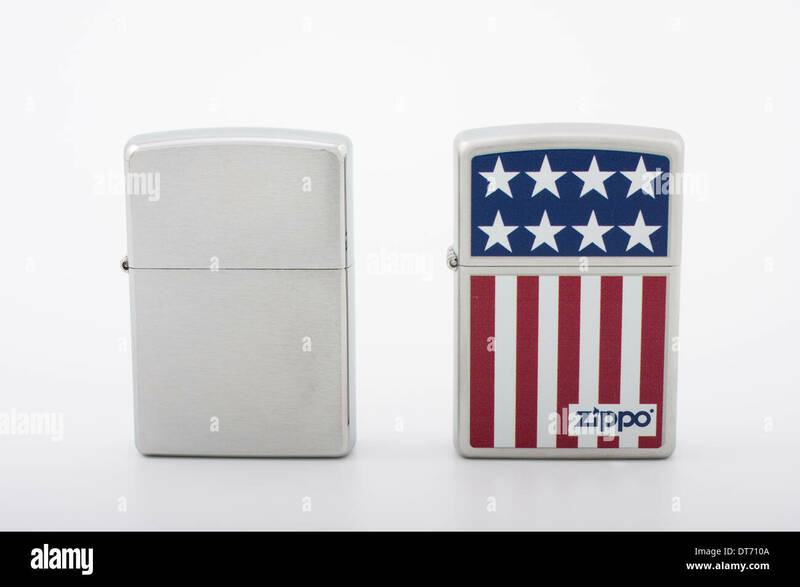 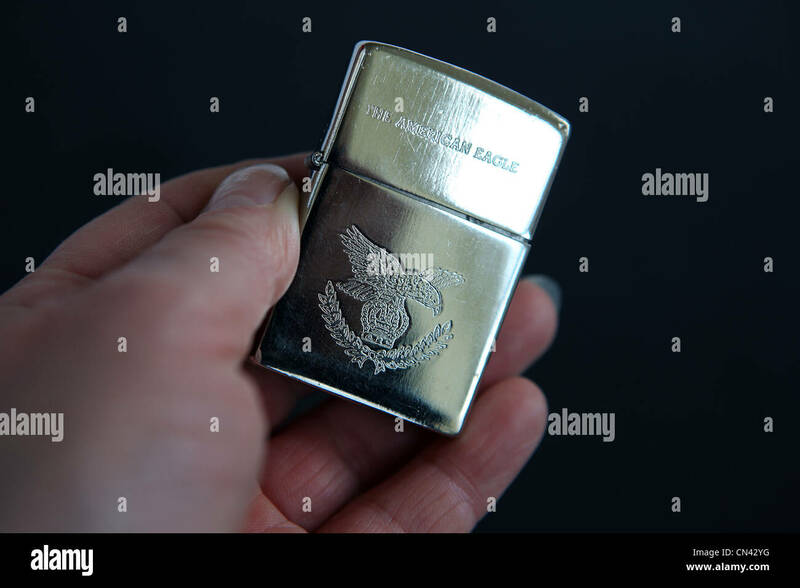 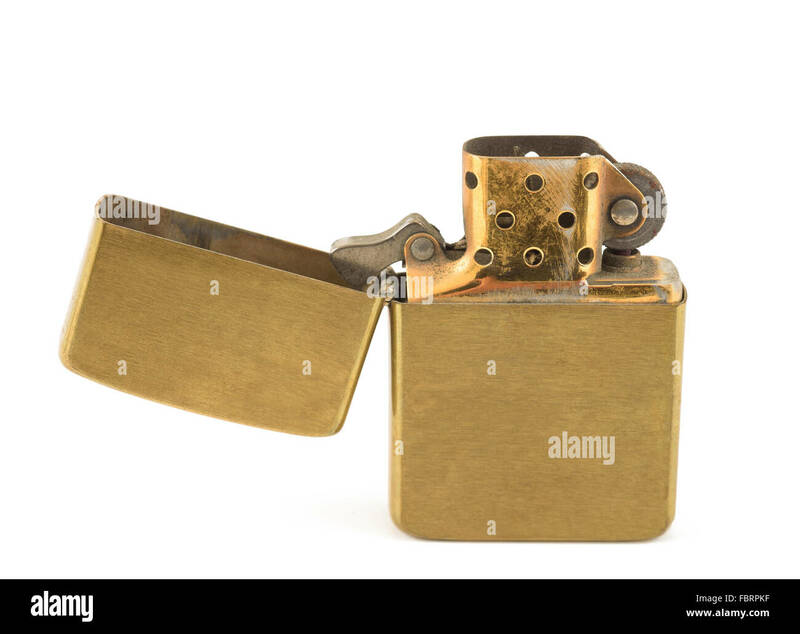 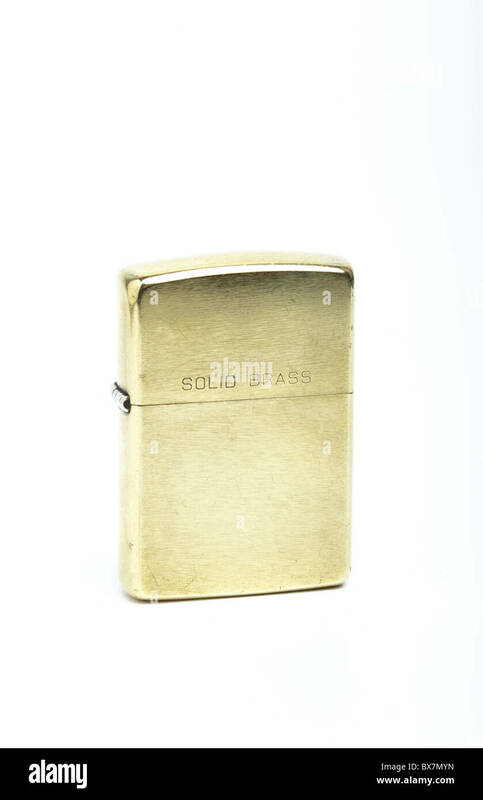 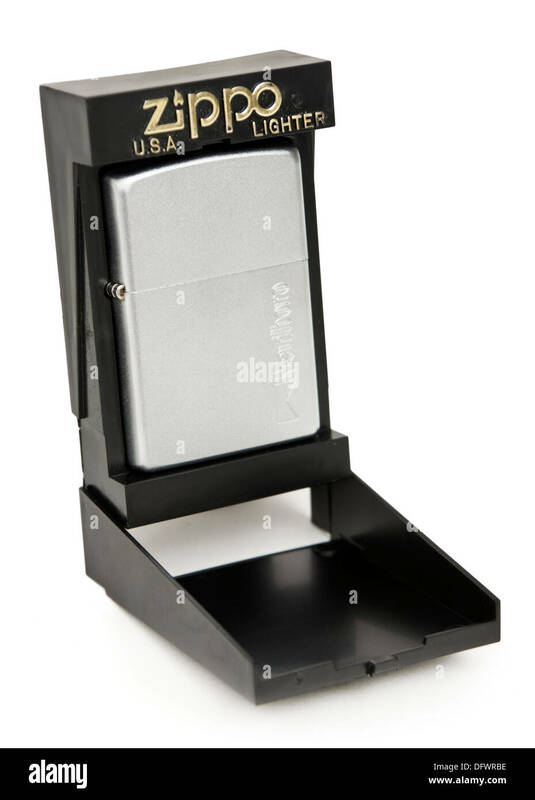 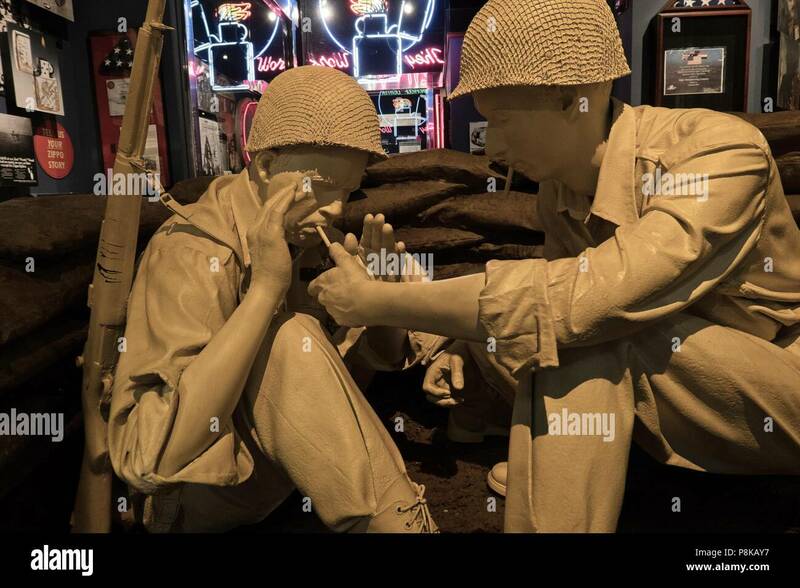 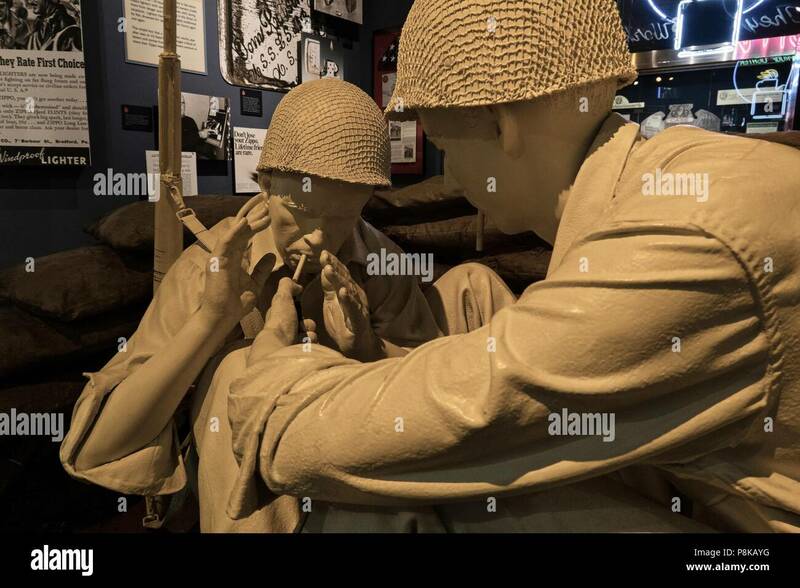 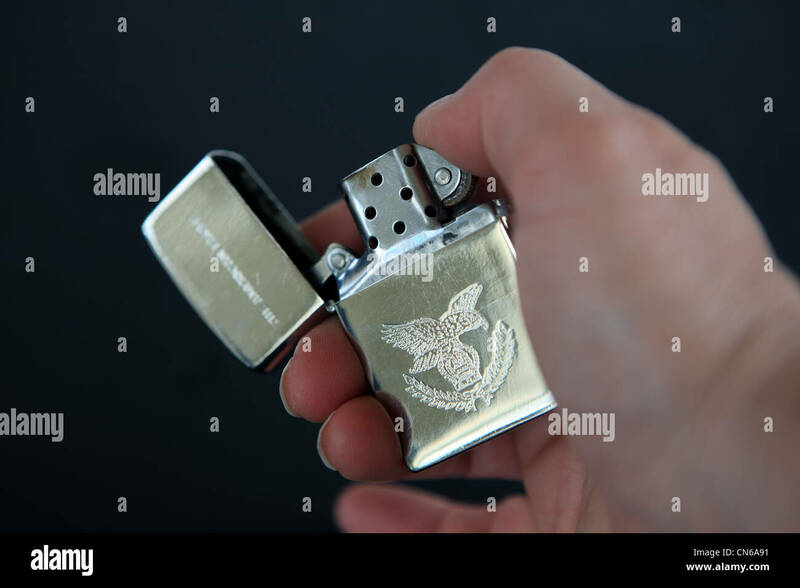 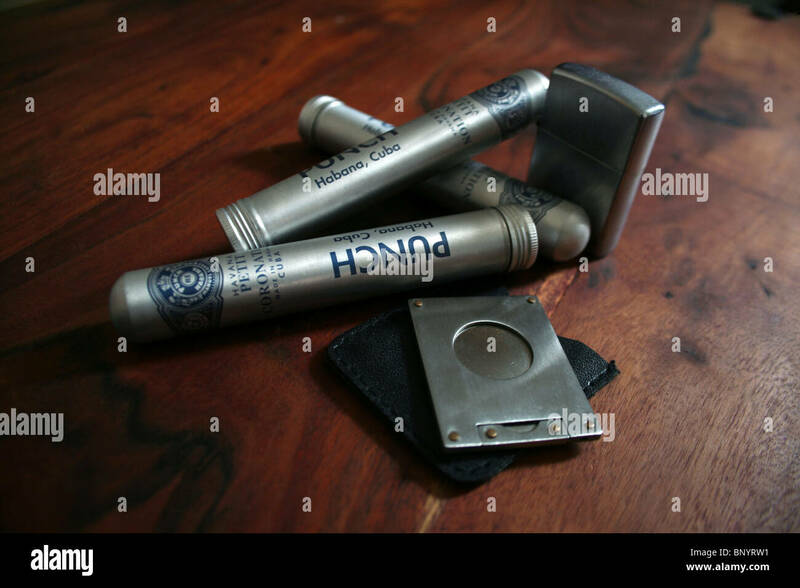 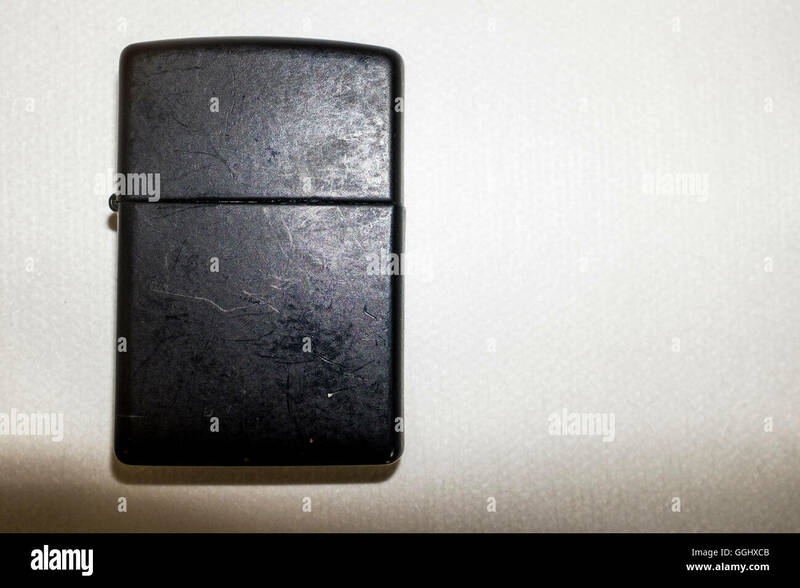 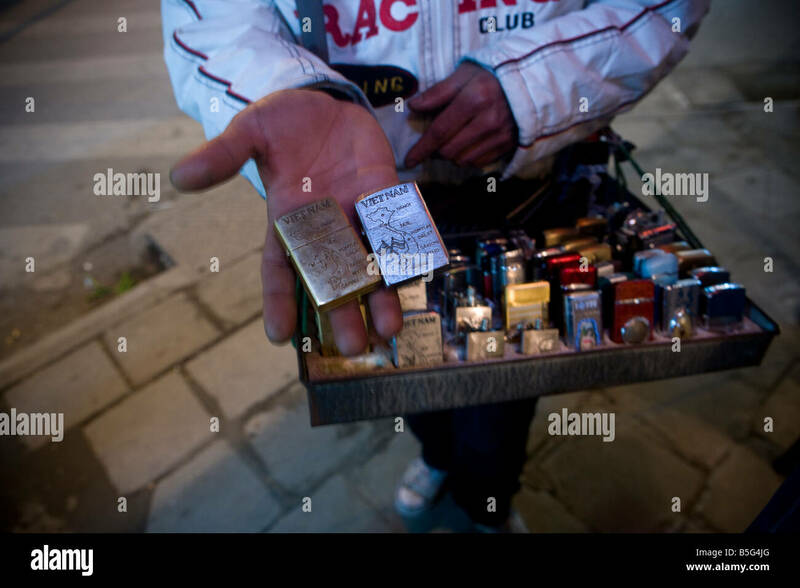 This is a Vietnam Zippo lighter that would have been issued to every soldier during that era. 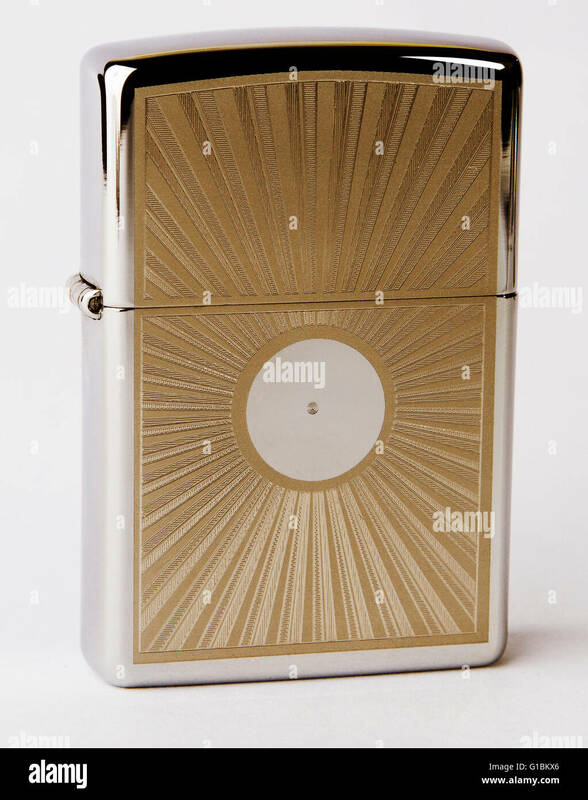 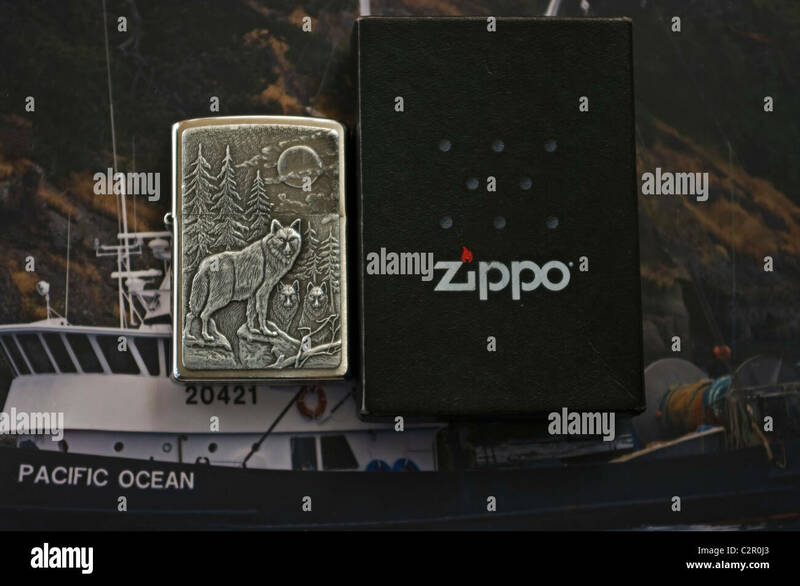 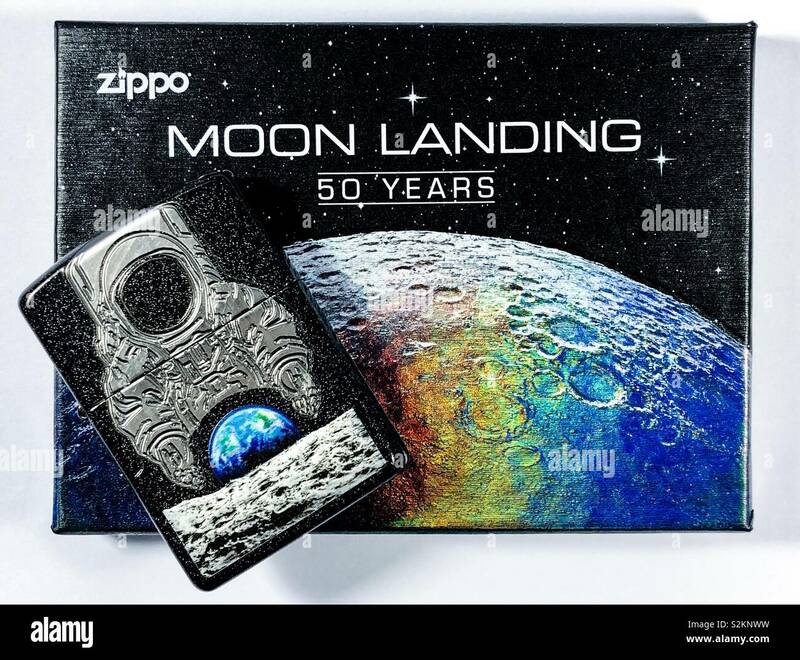 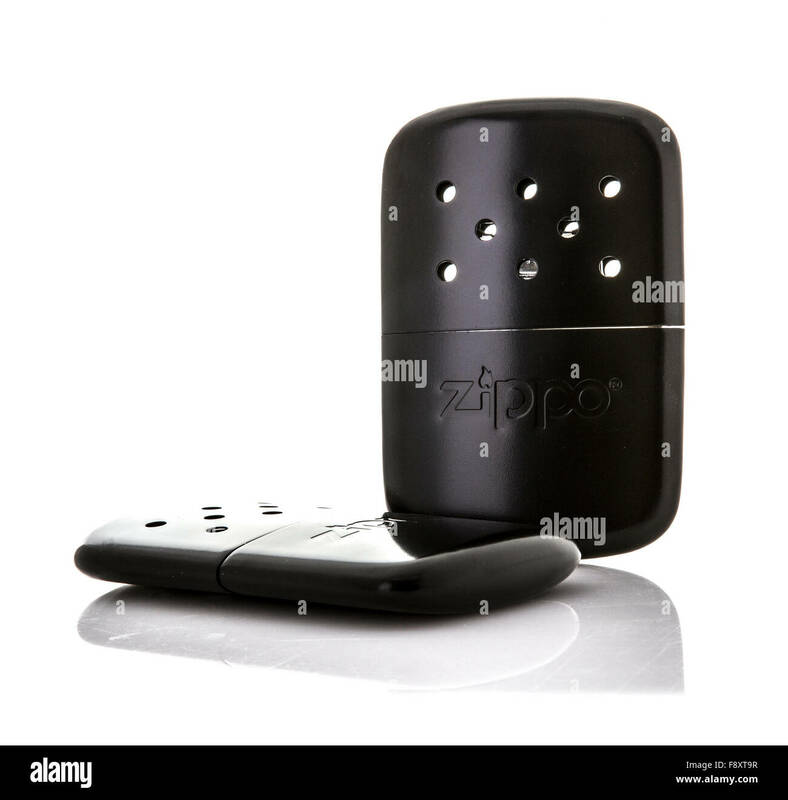 Zippo 50th anniversary moon landing limited edition lighter.